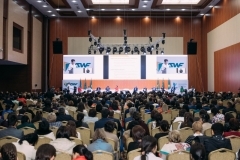 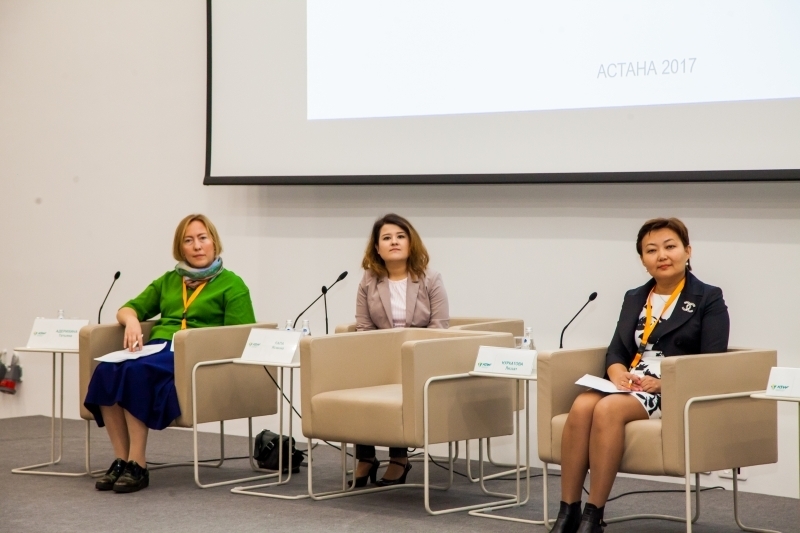 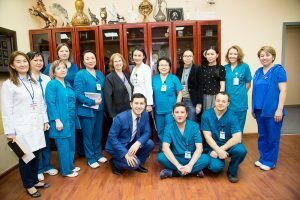 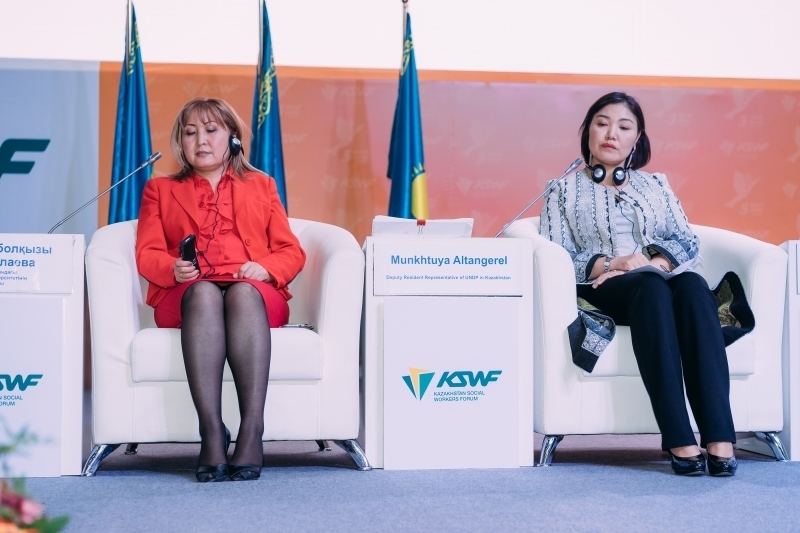 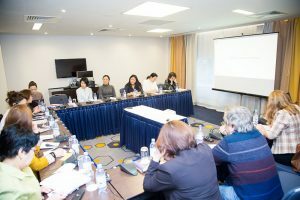 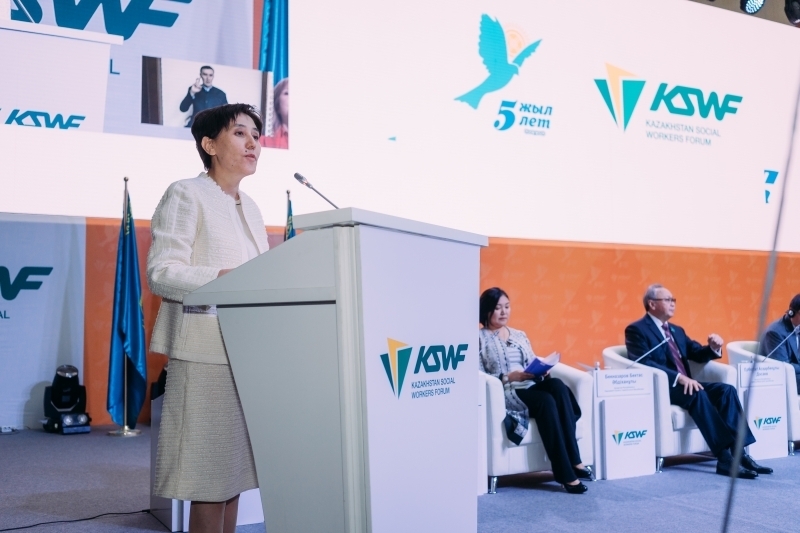 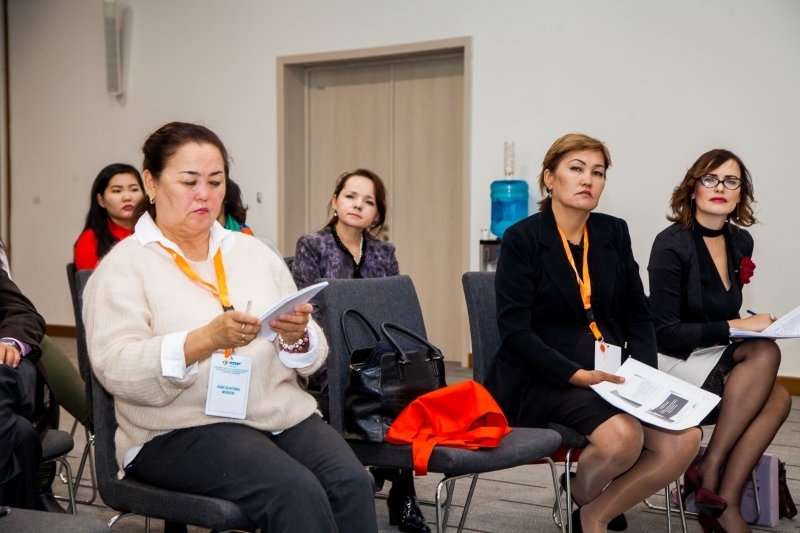 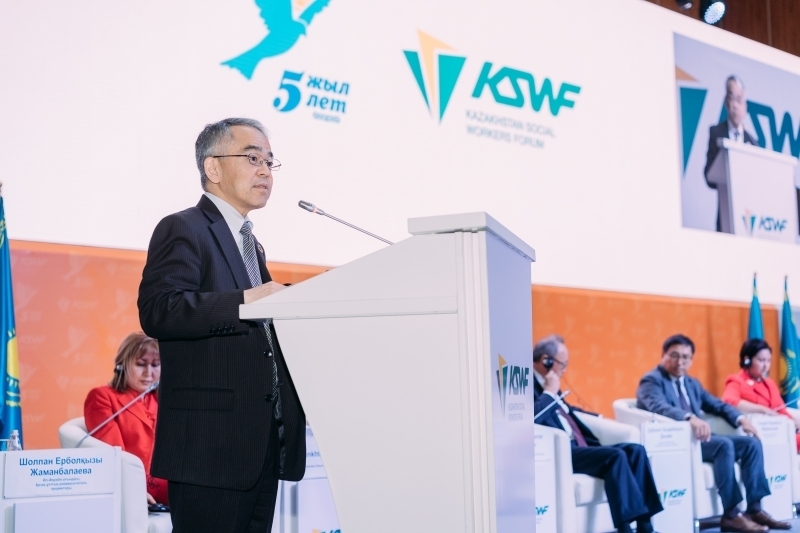 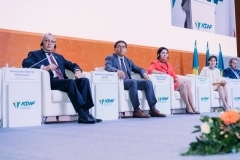 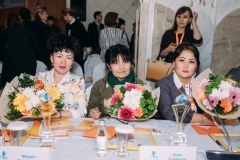 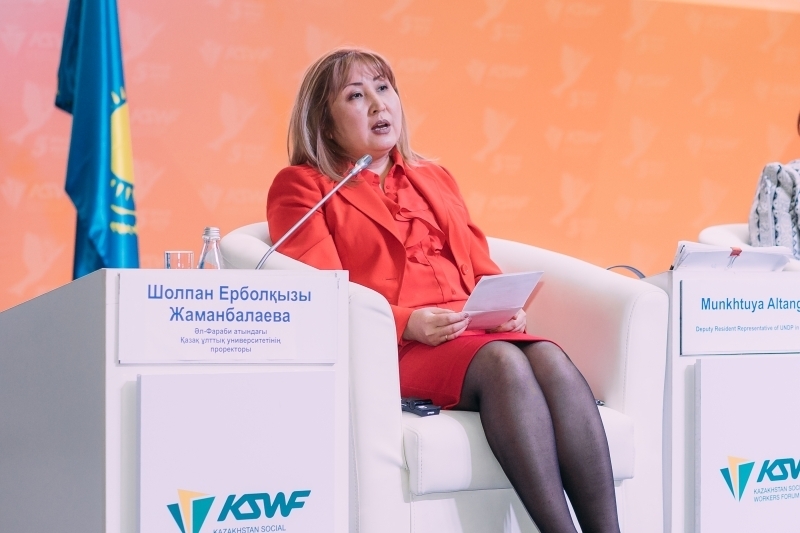 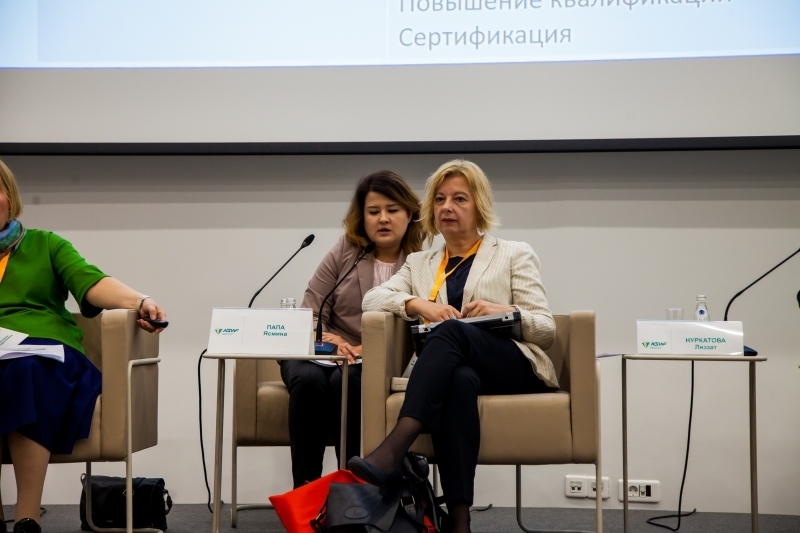 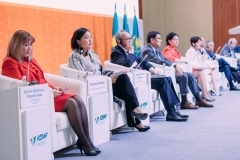 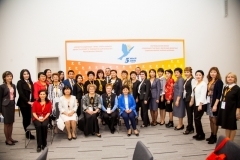 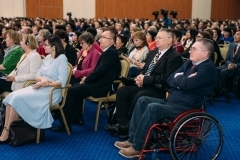 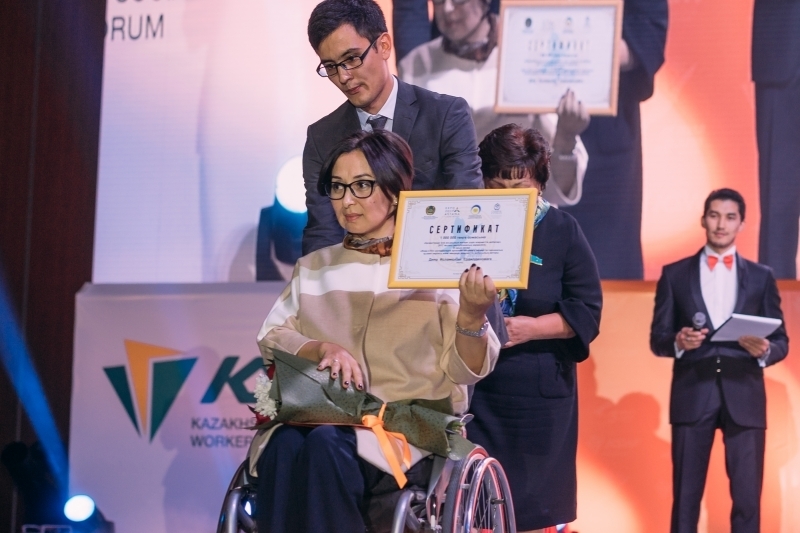 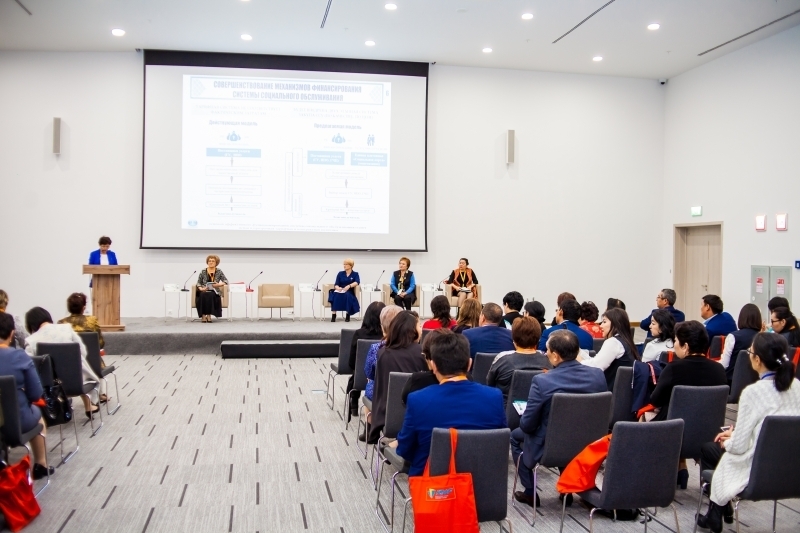 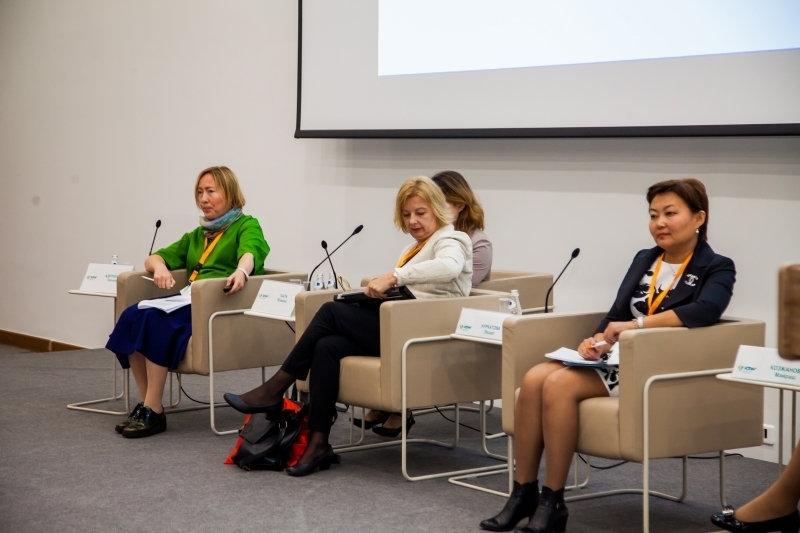 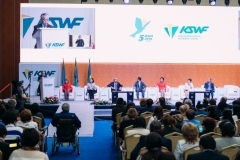 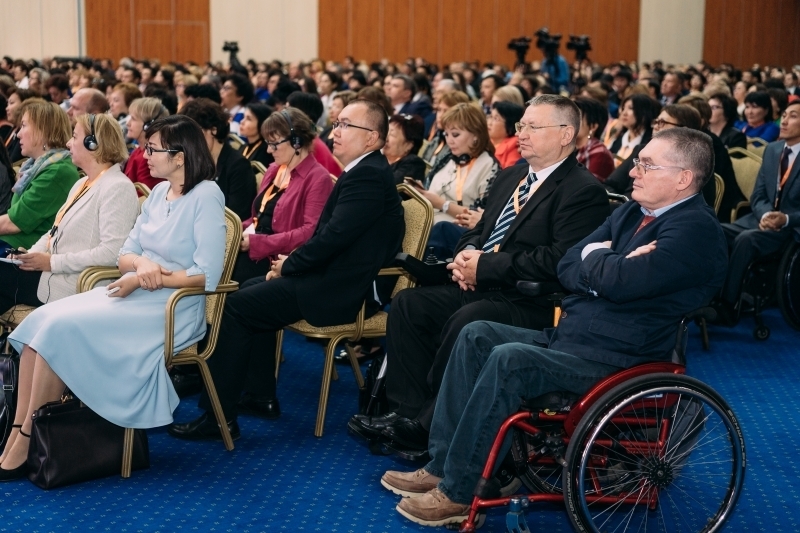 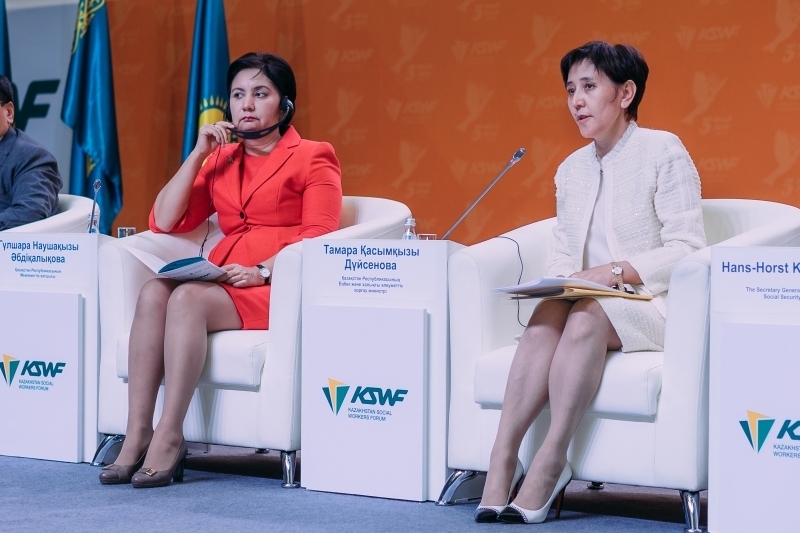 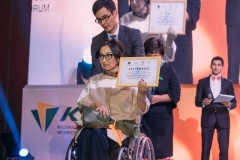 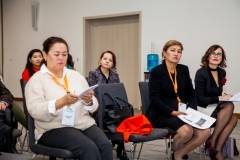 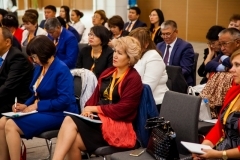 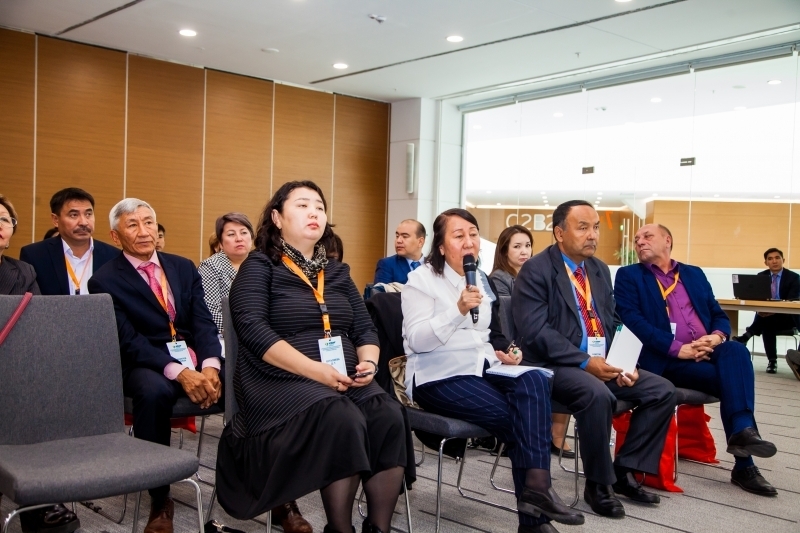 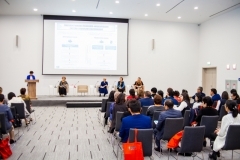 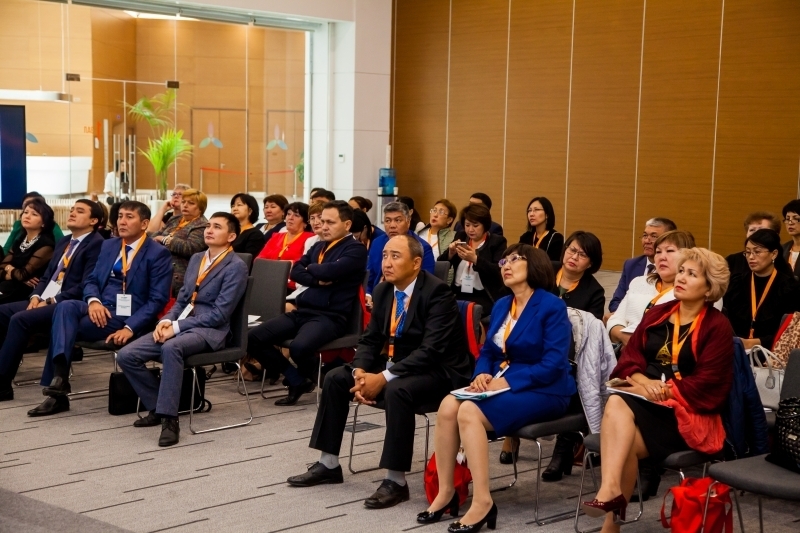 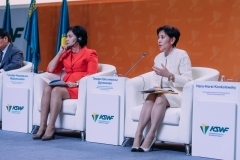 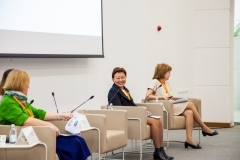 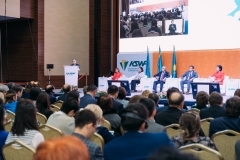 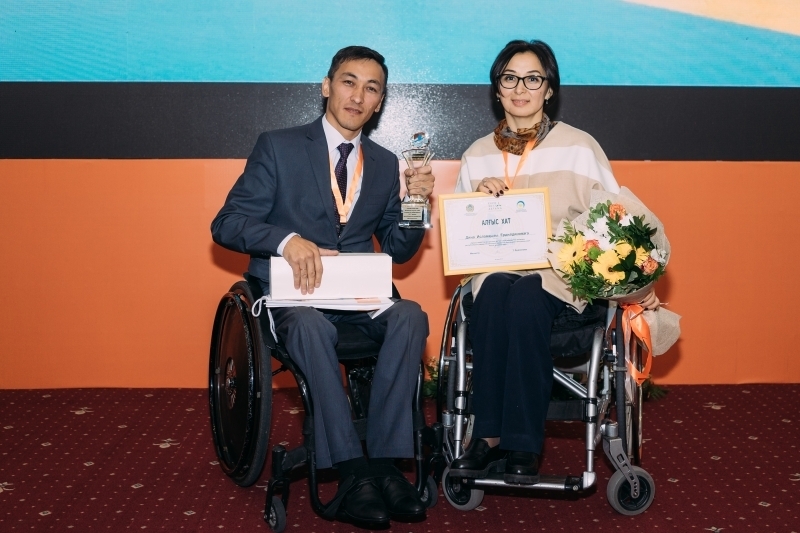 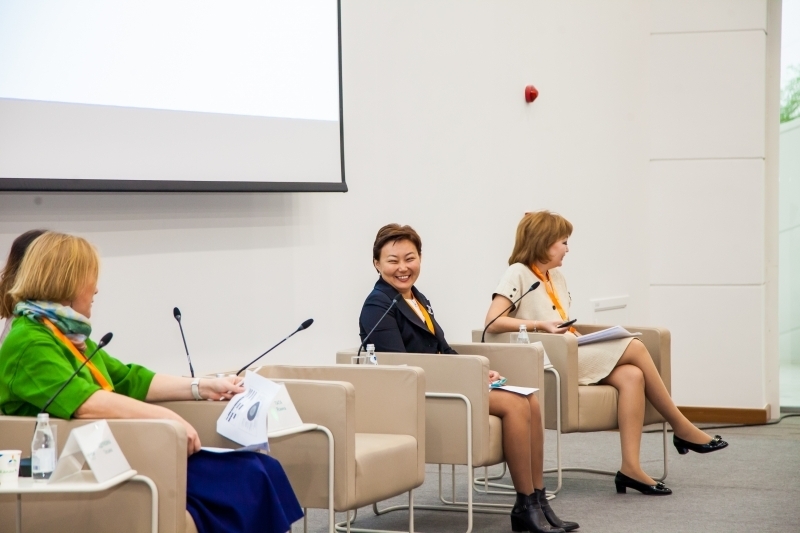 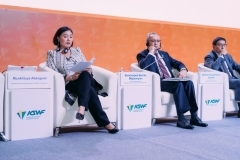 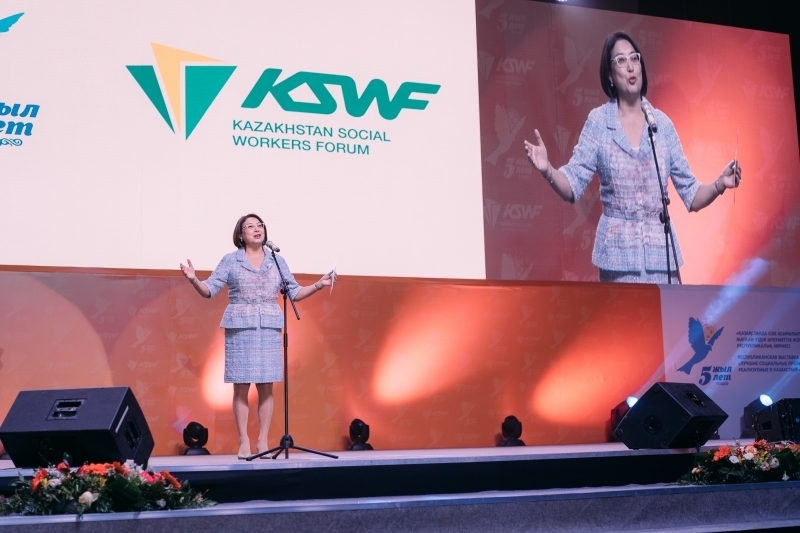 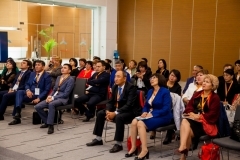 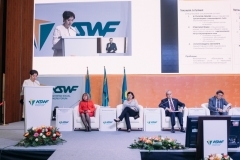 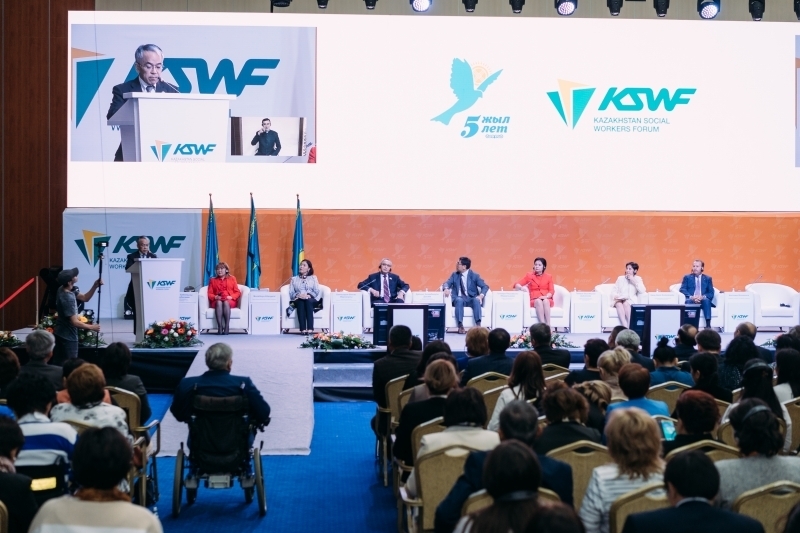 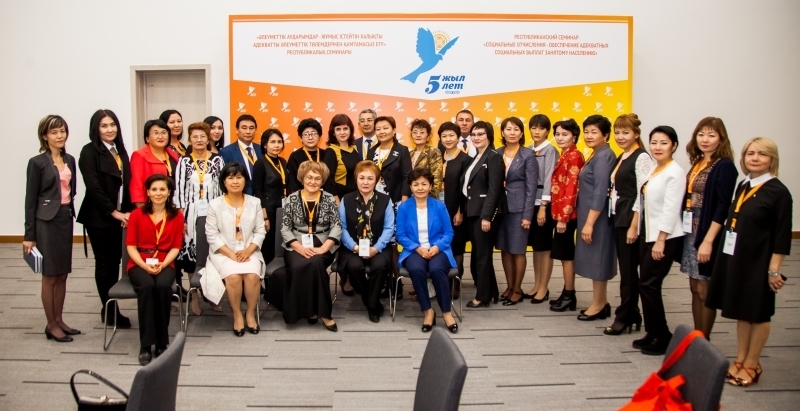 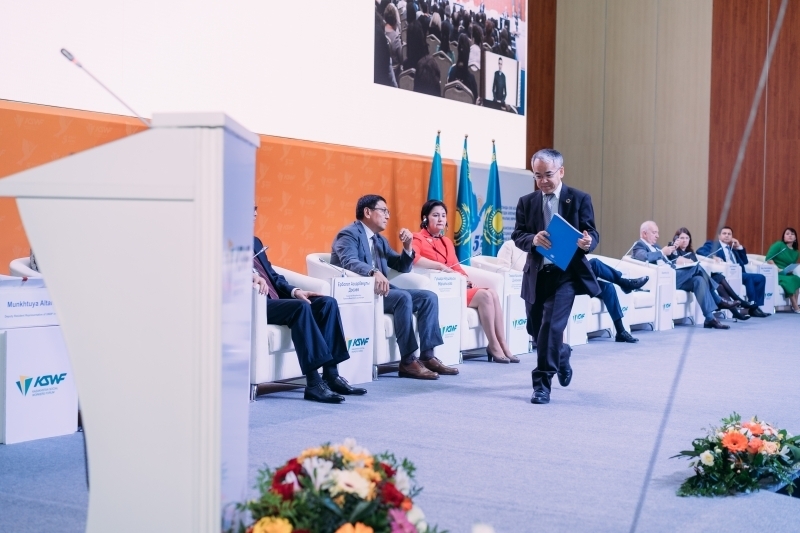 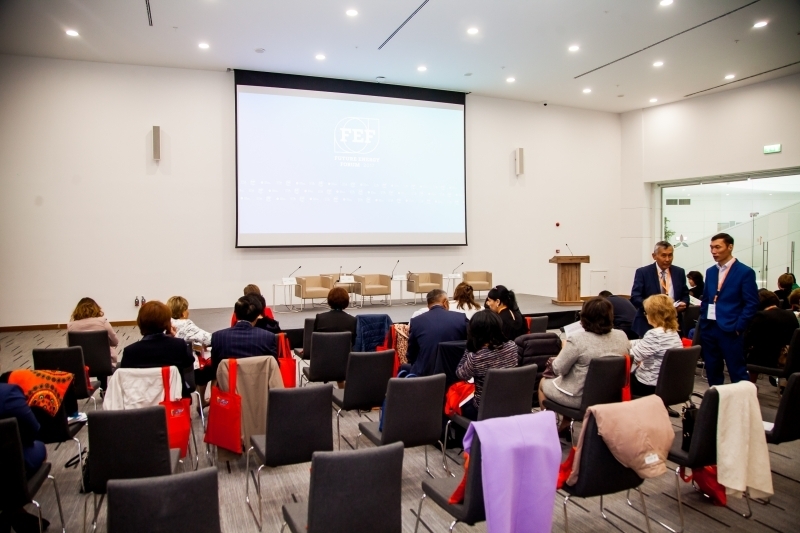 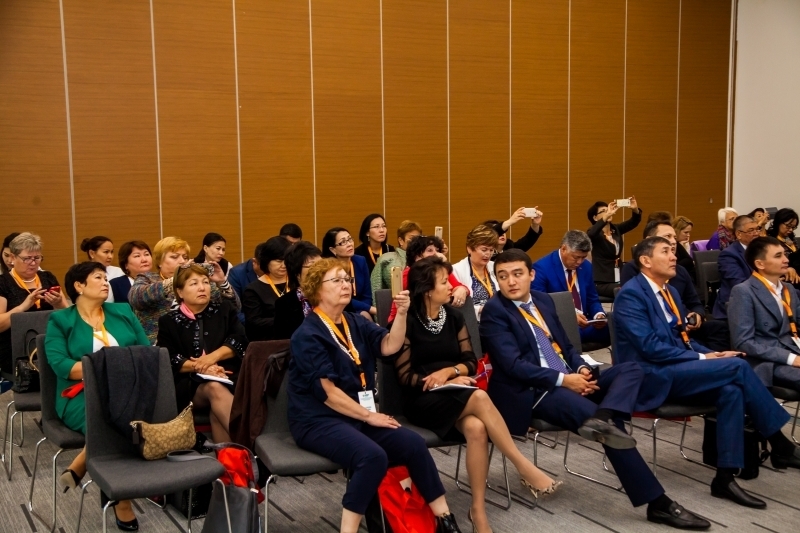 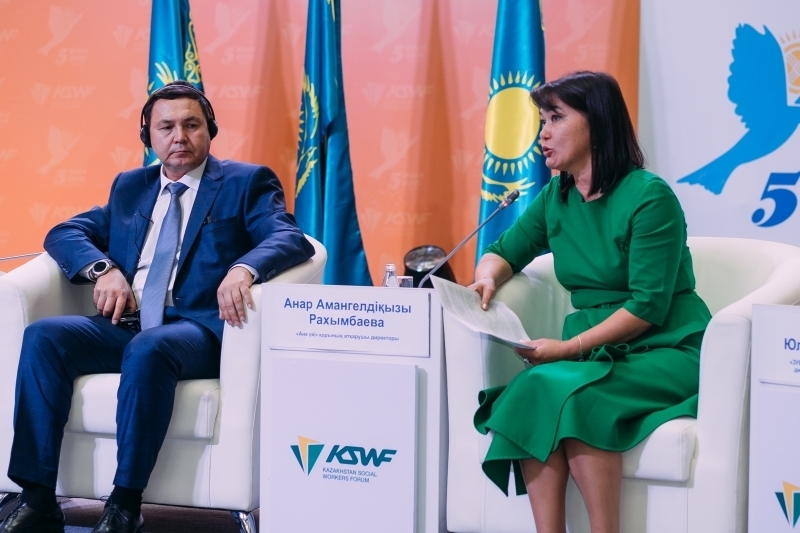 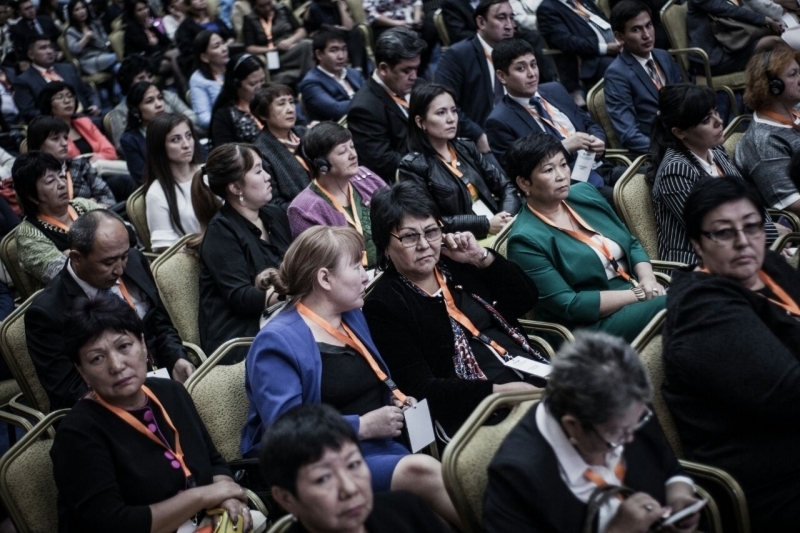 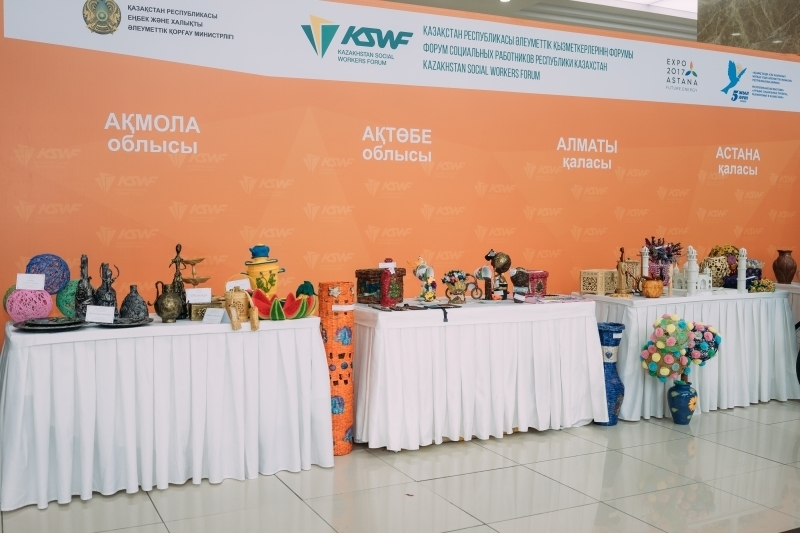 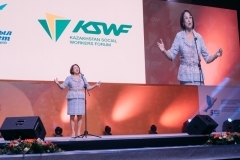 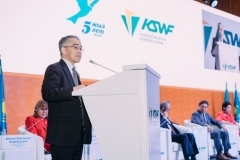 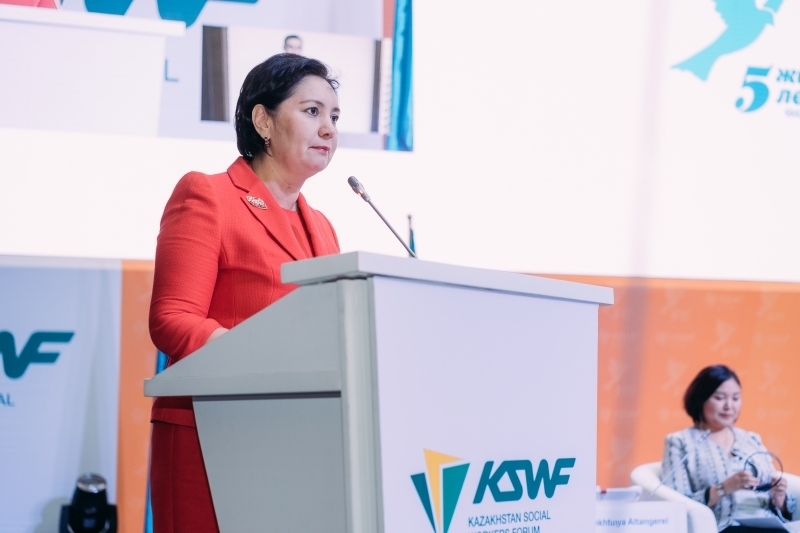 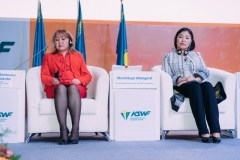 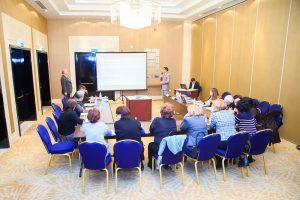 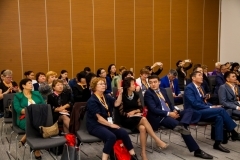 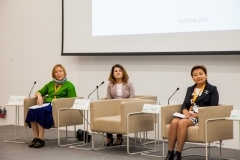 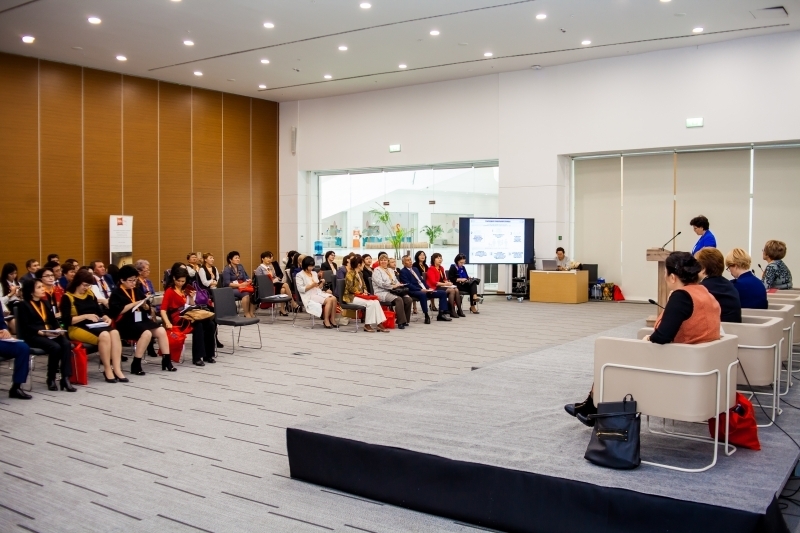 The first Kazakh Social Workers Forum took place in Astana on September the 21st and 22nd, 2017. The Forum primarily aimed at building on the experience of social workers in protecting the population from social hardships and determining fundamental dimensions of the industry, strengthening and recognizing the role and contribution of social workers in today’s society. 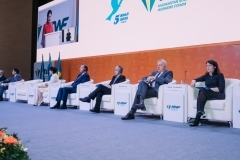 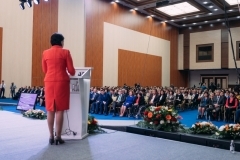 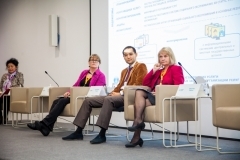 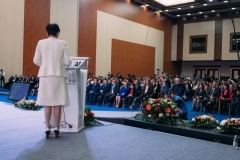 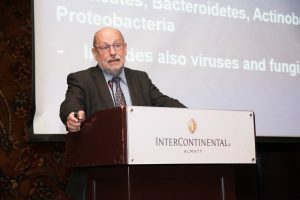 The Forum embraced over 2 000 participants, including international experts from Great Britain, Serbia, Croatia, the Czech Republic, Russia, Georgia. 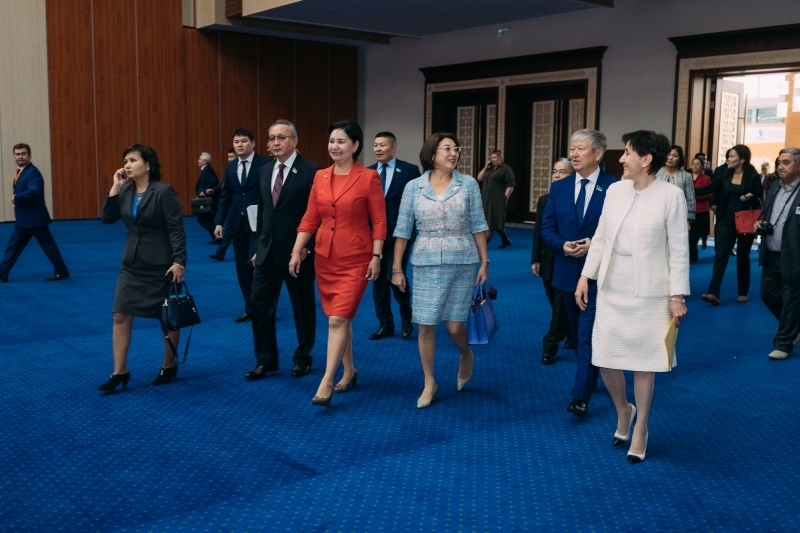 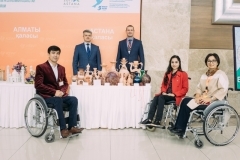 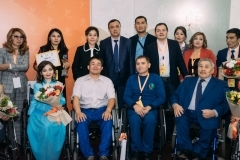 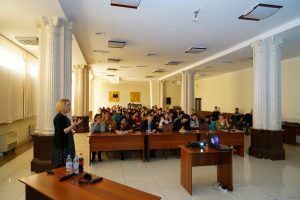 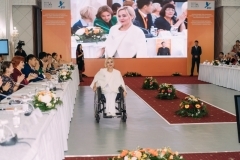 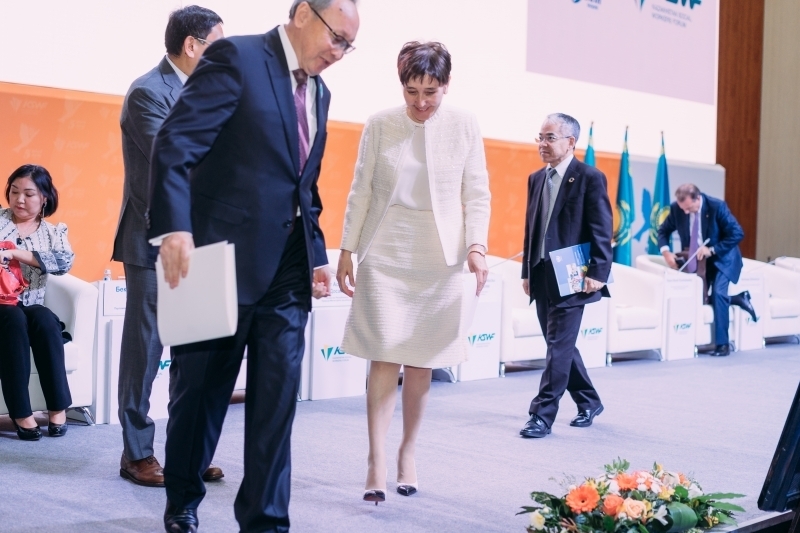 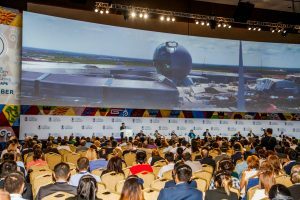 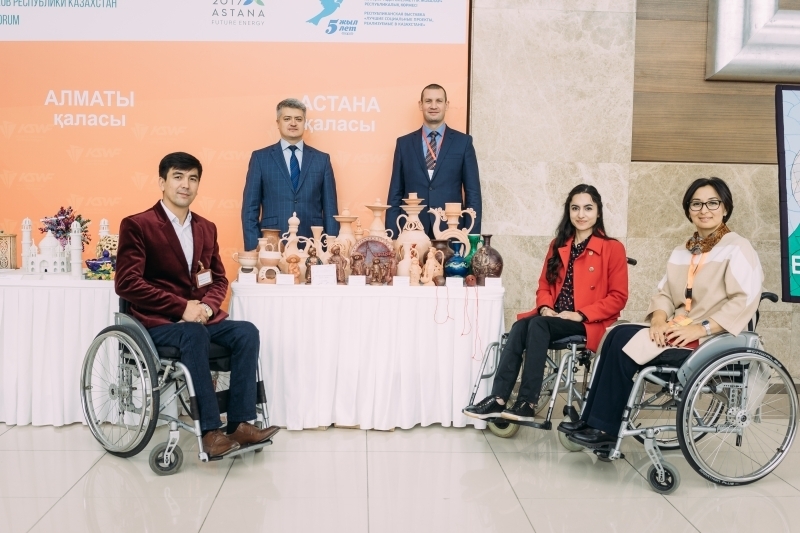 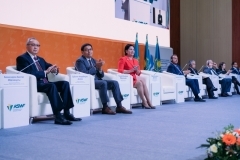 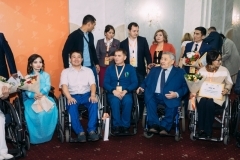 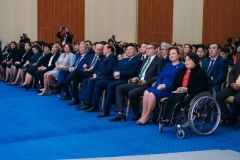 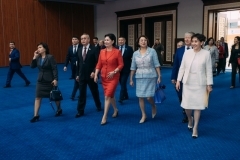 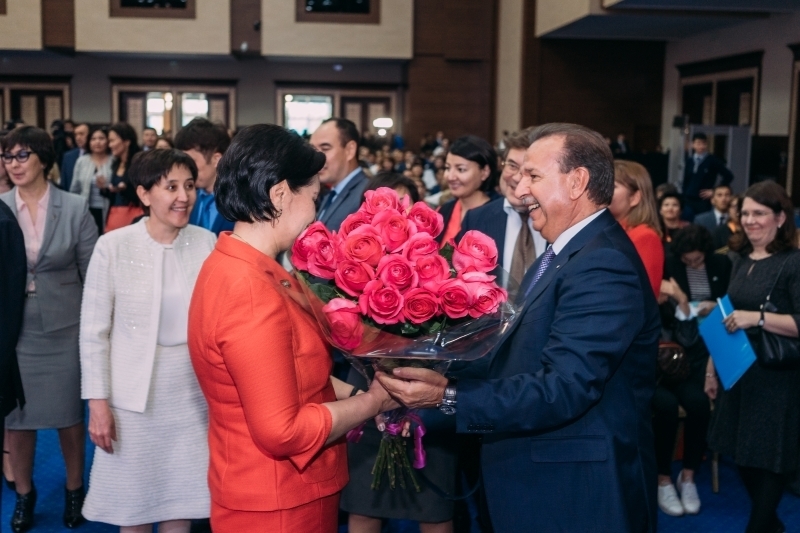 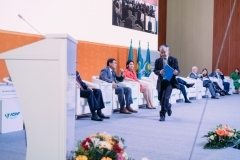 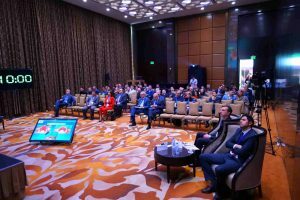 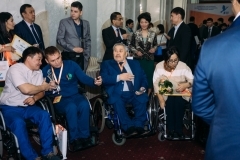 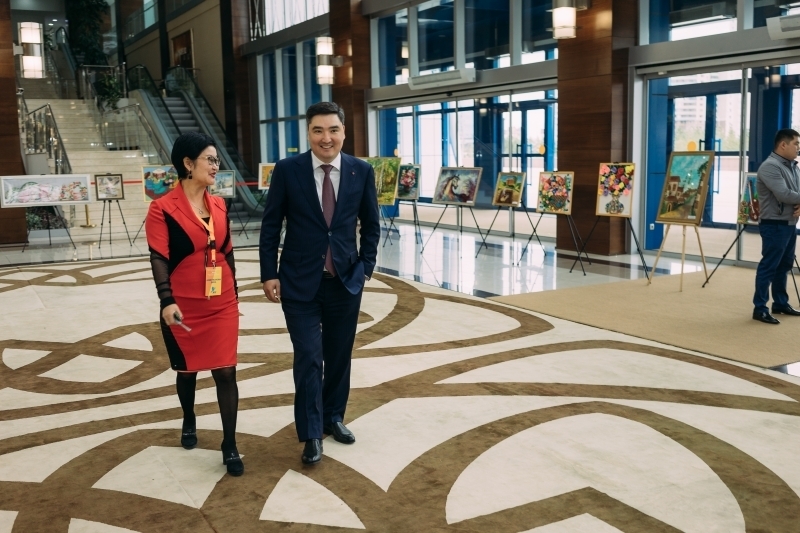 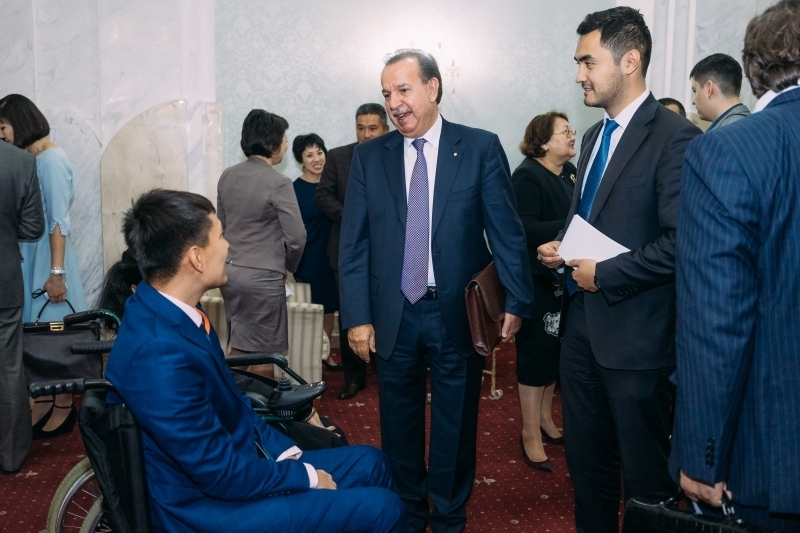 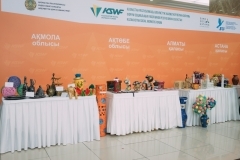 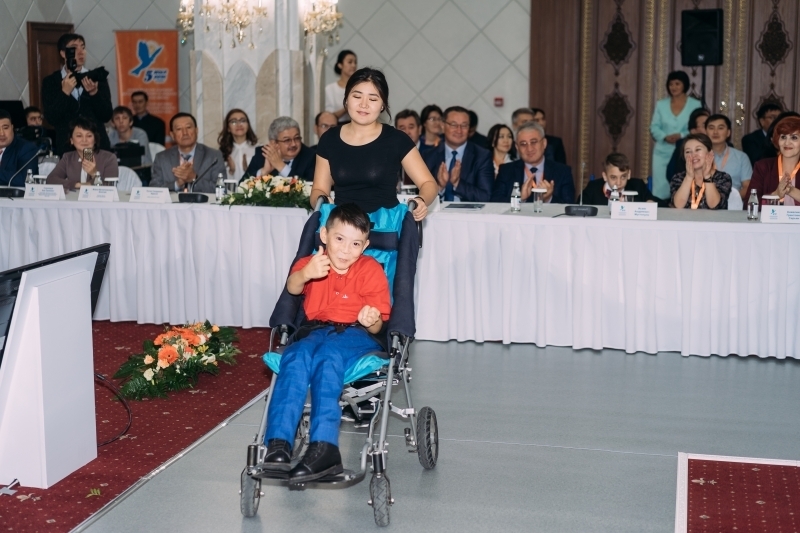 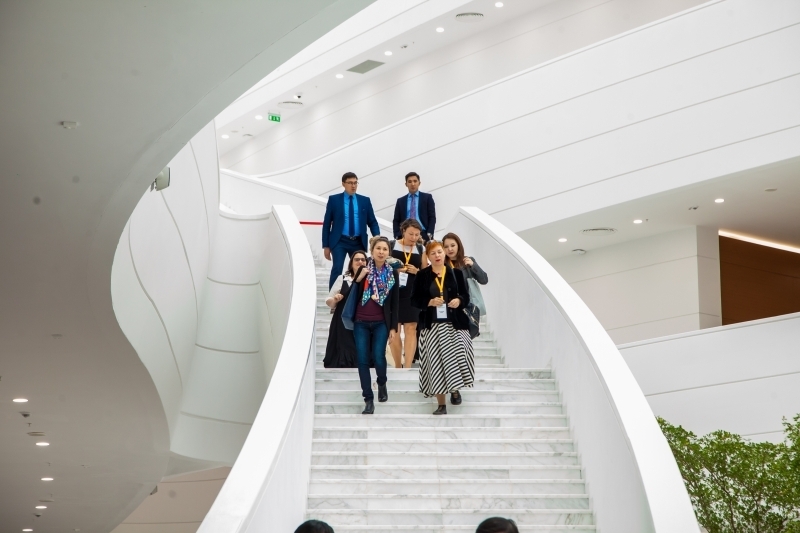 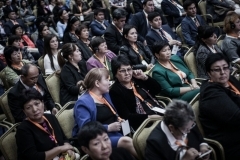 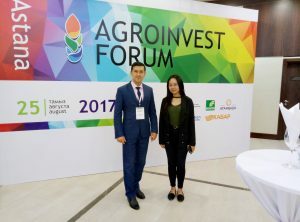 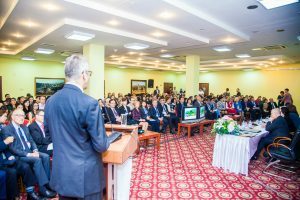 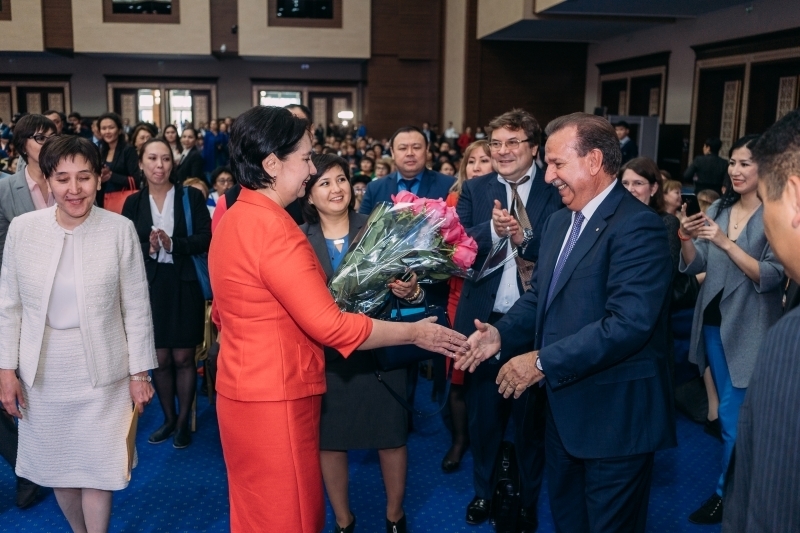 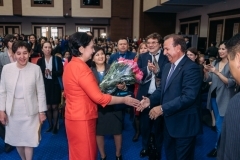 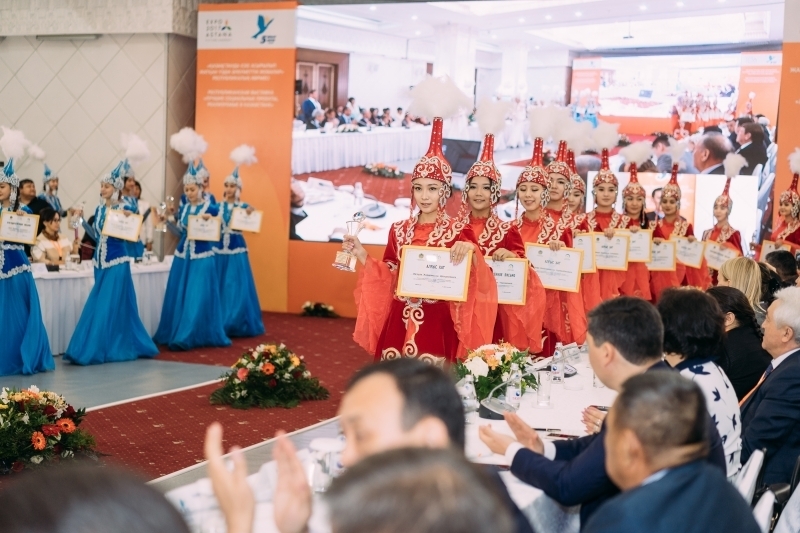 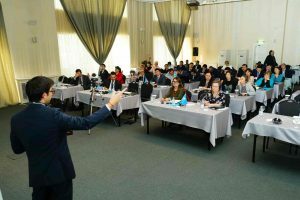 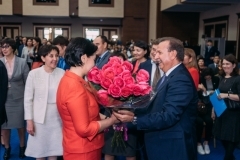 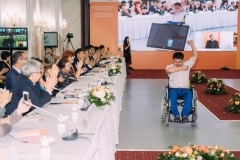 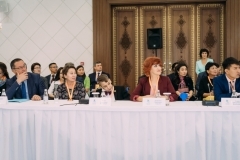 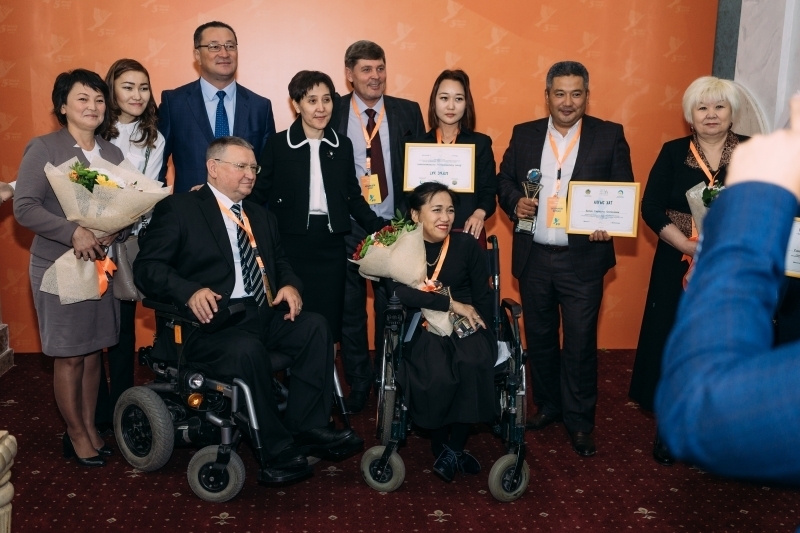 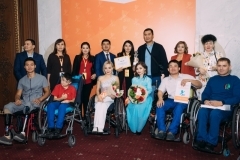 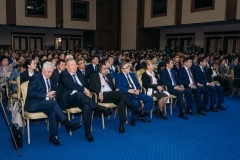 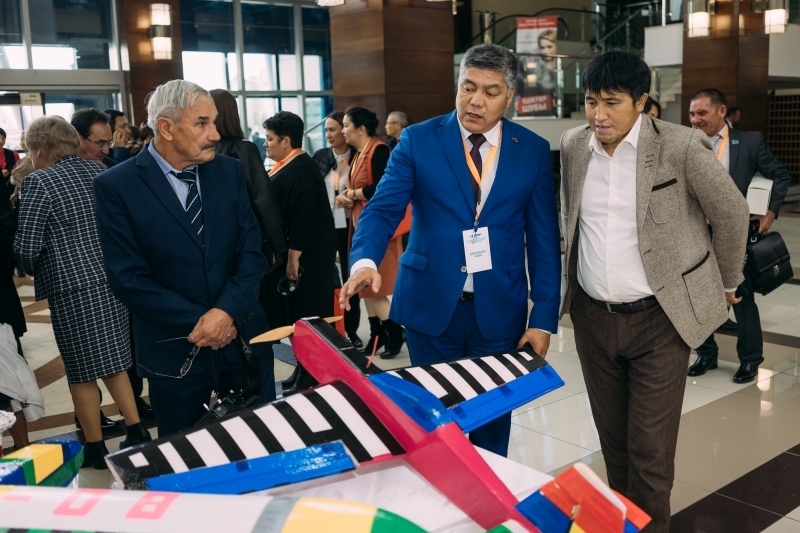 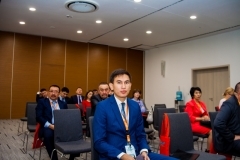 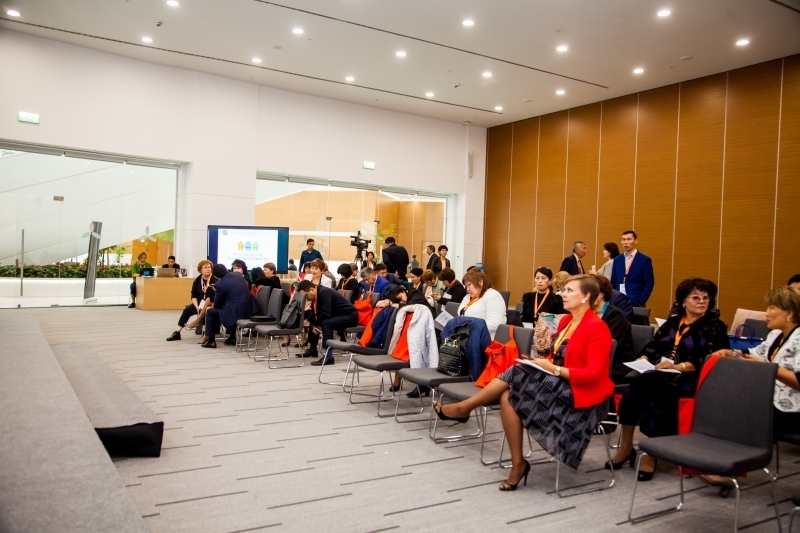 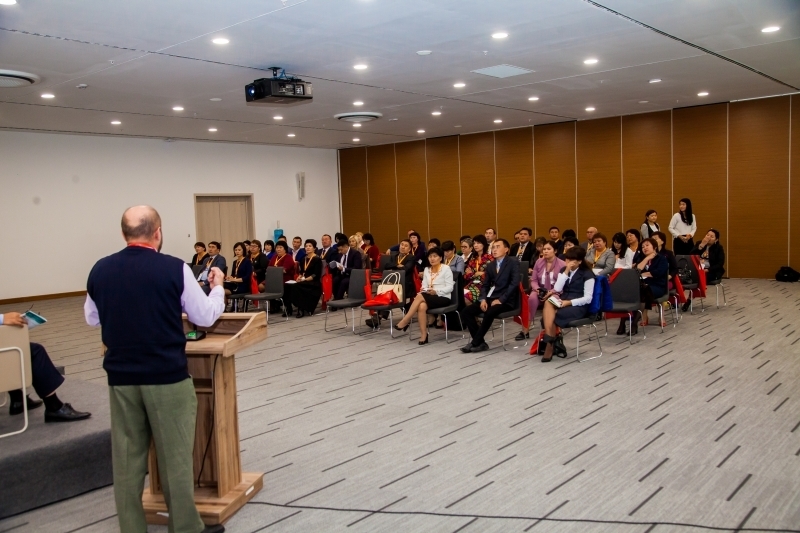 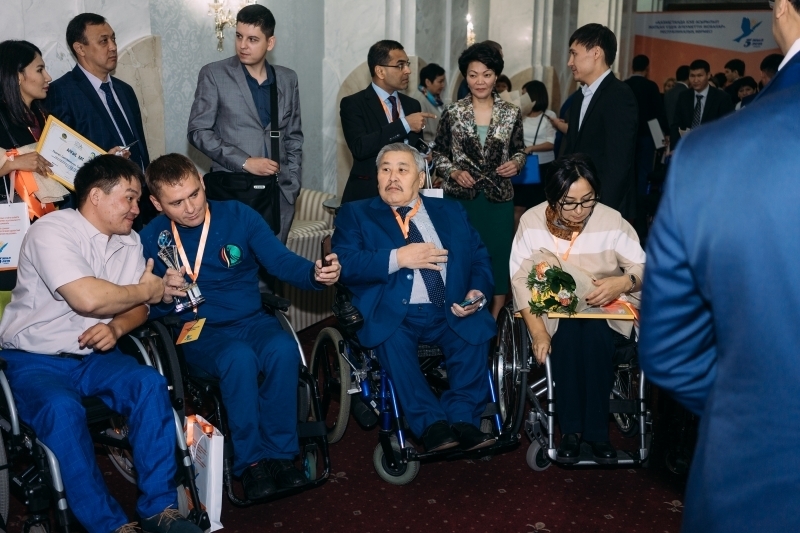 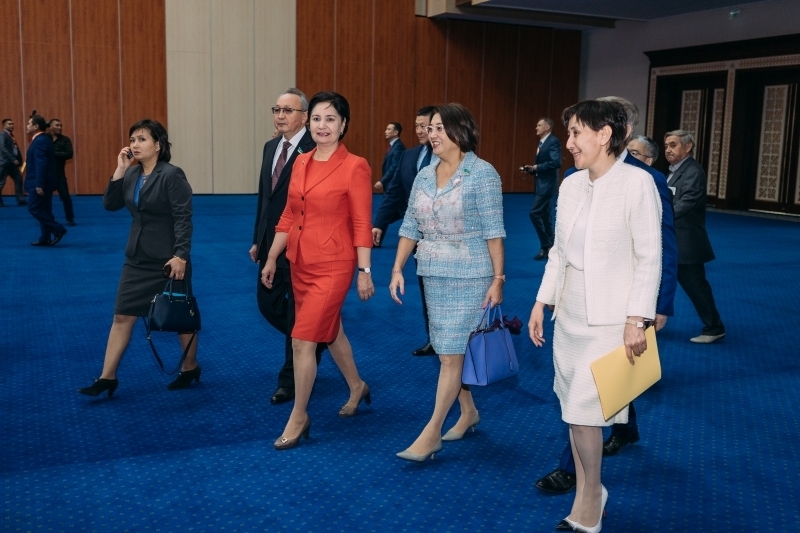 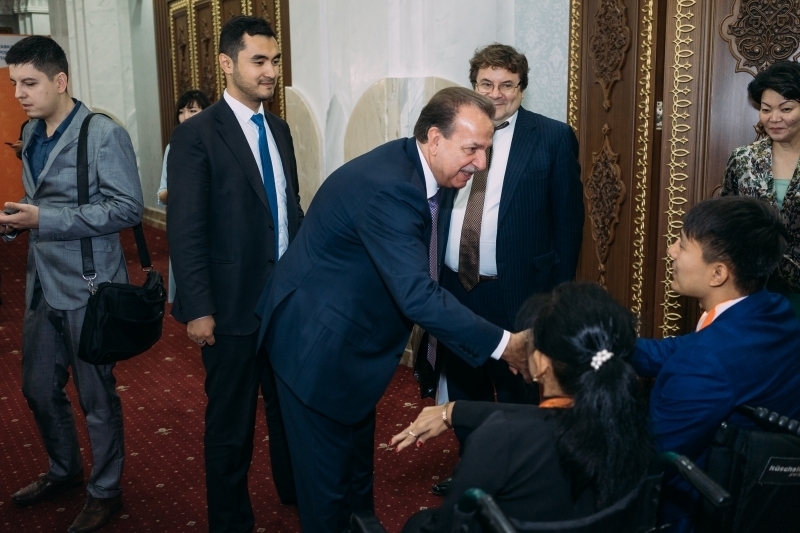 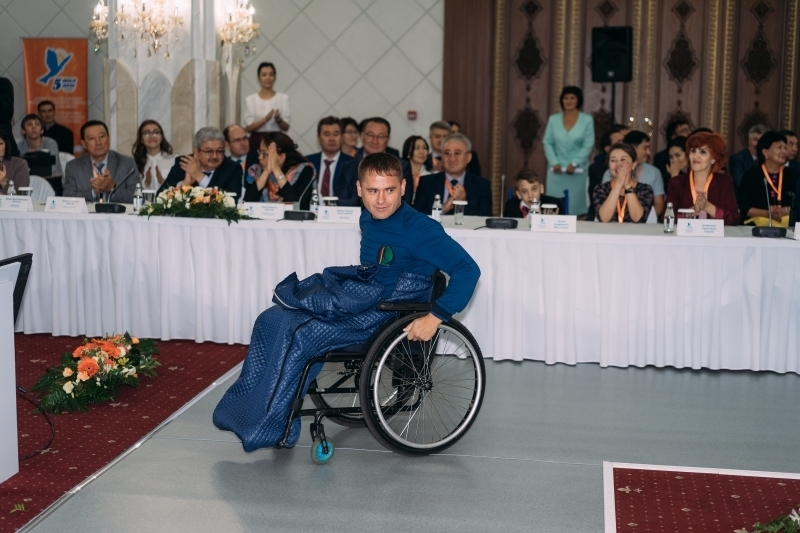 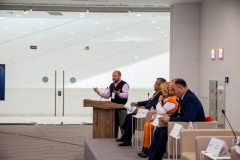 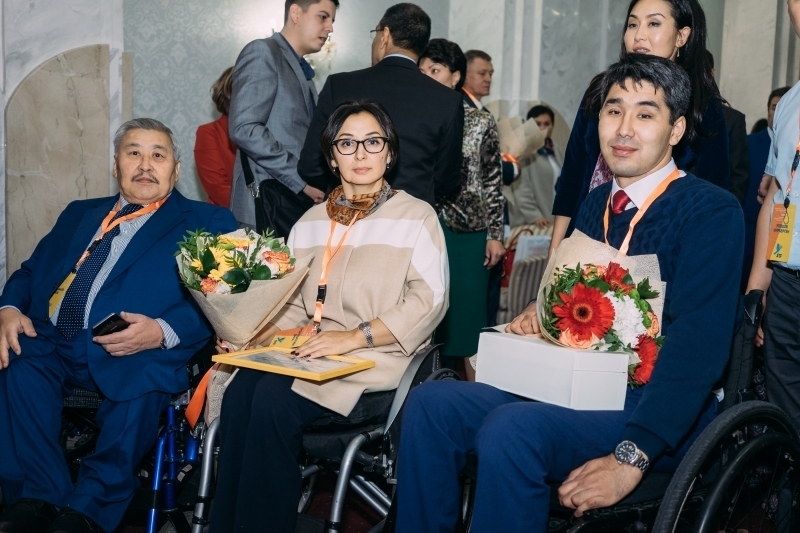 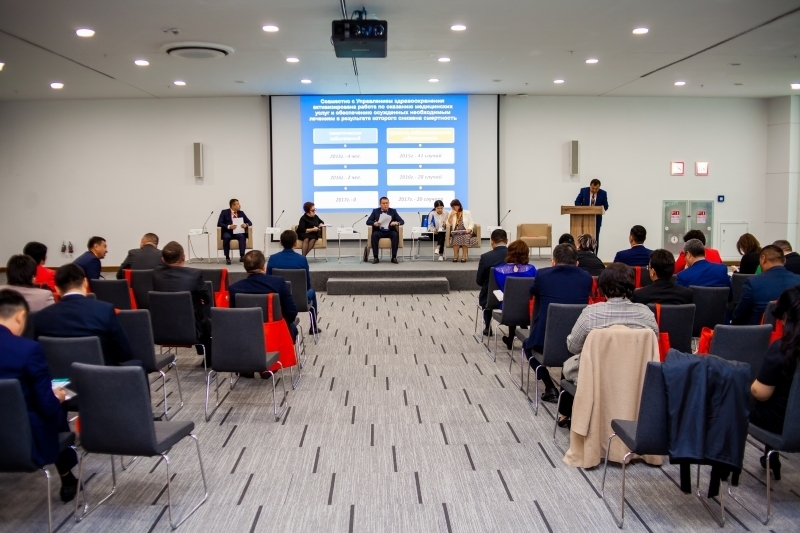 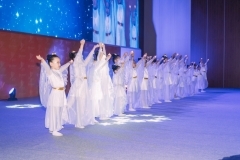 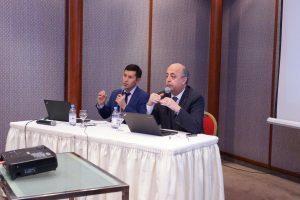 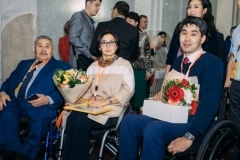 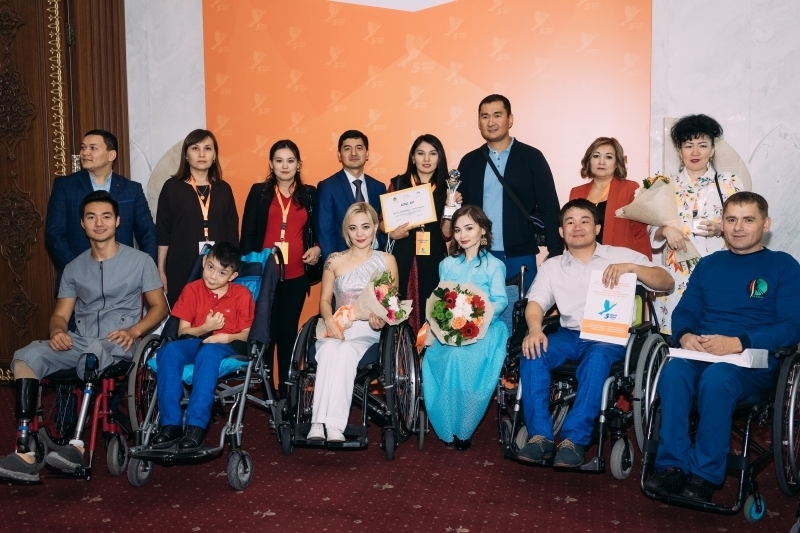 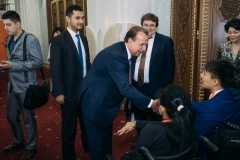 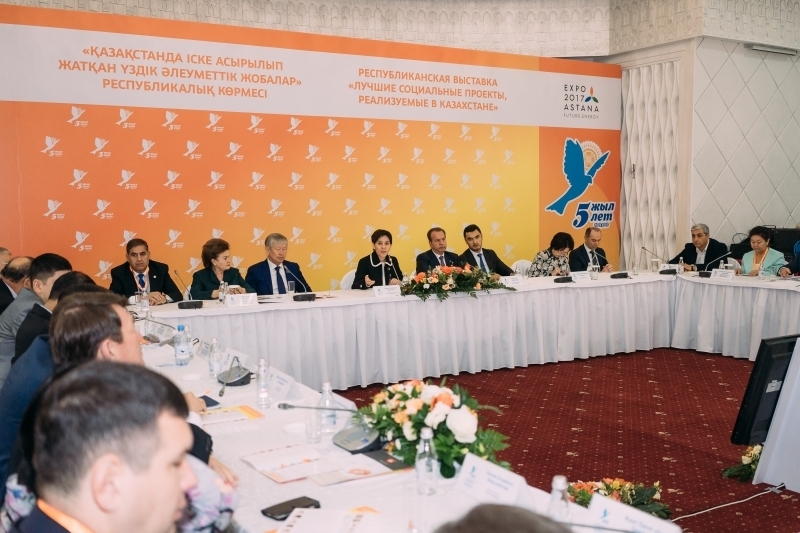 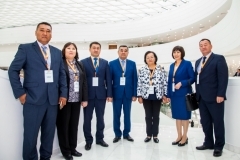 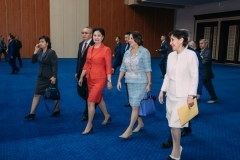 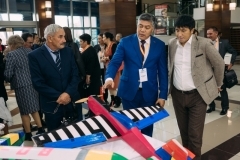 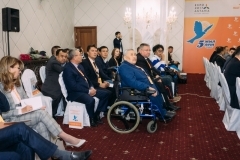 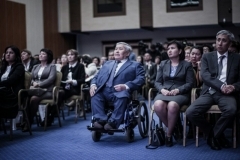 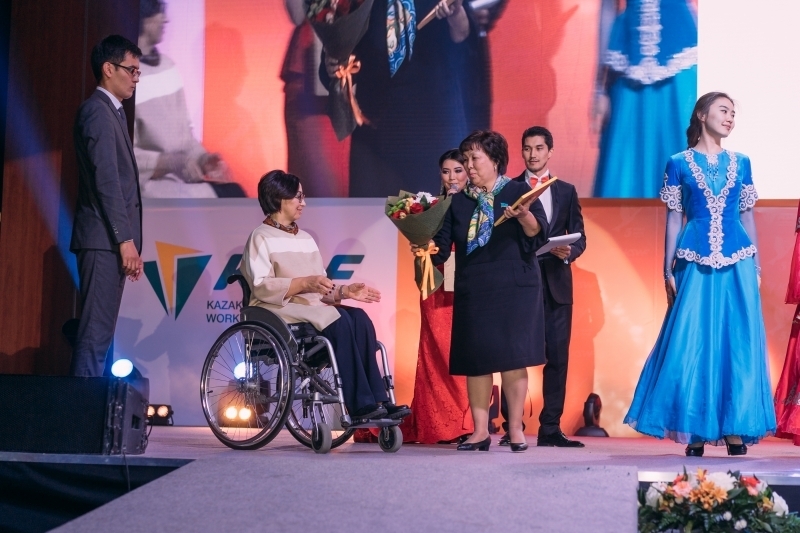 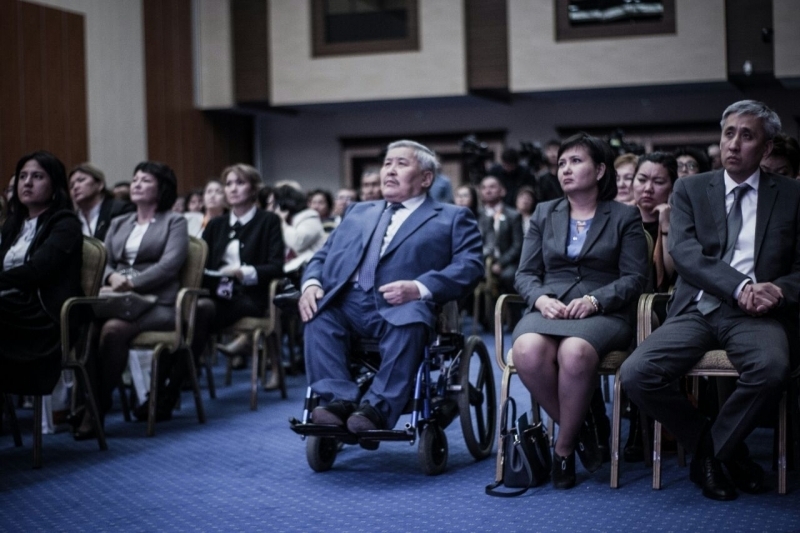 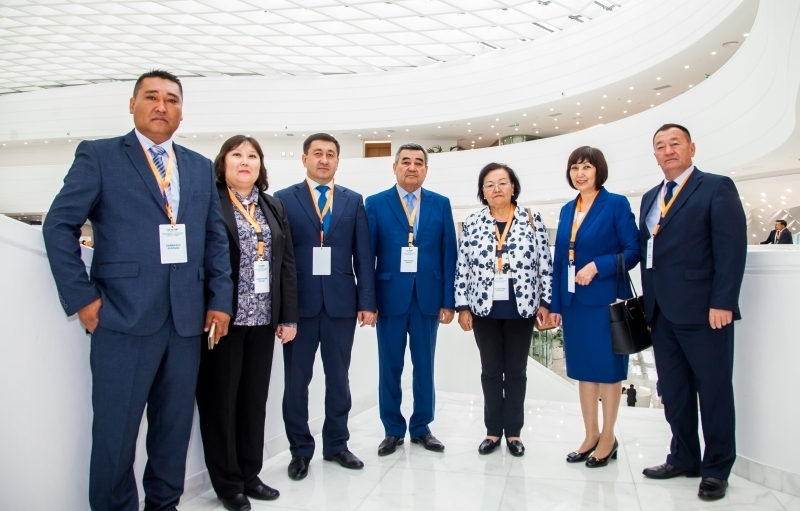 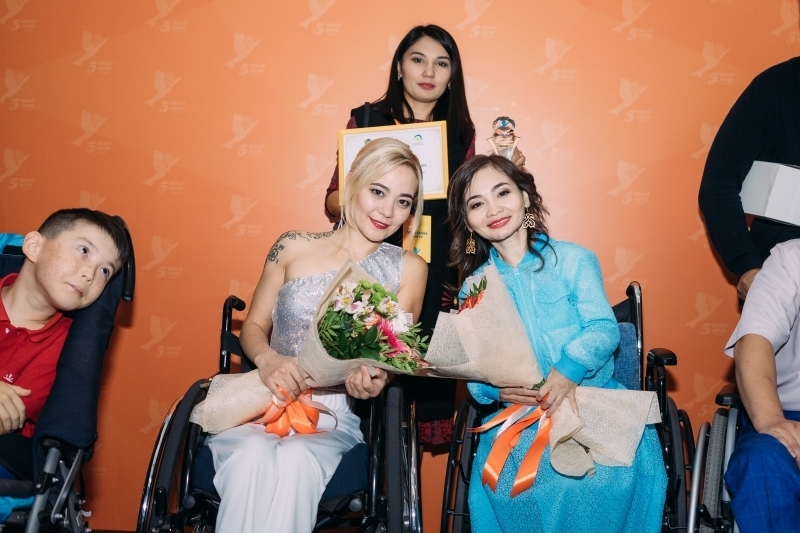 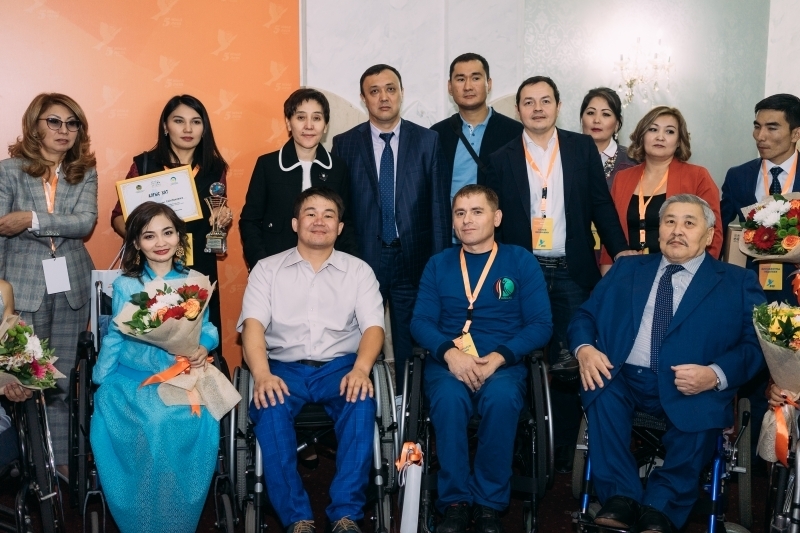 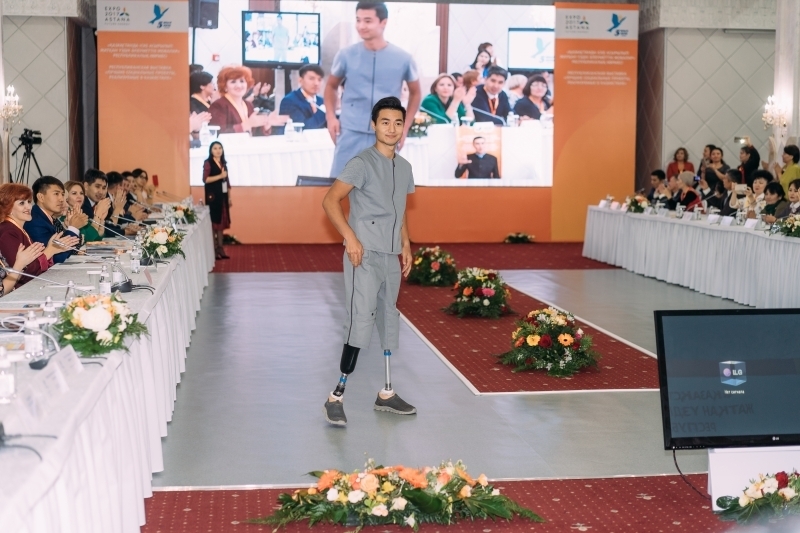 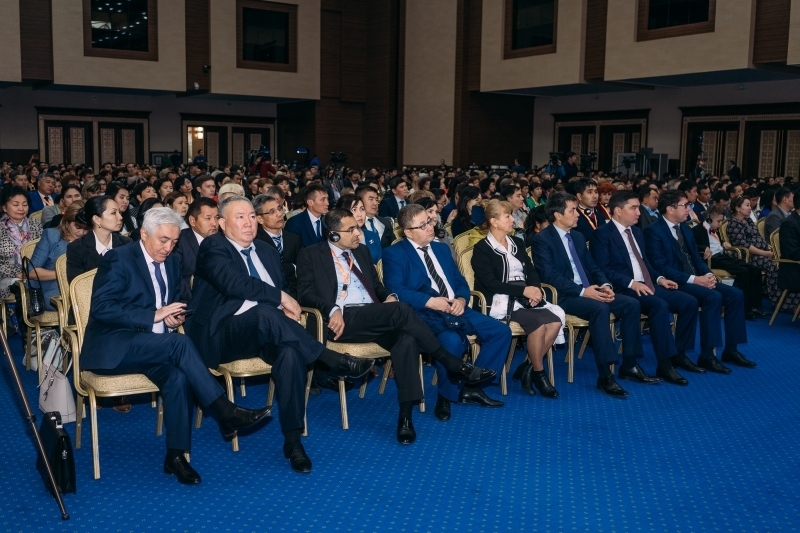 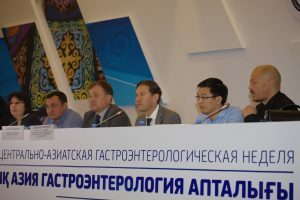 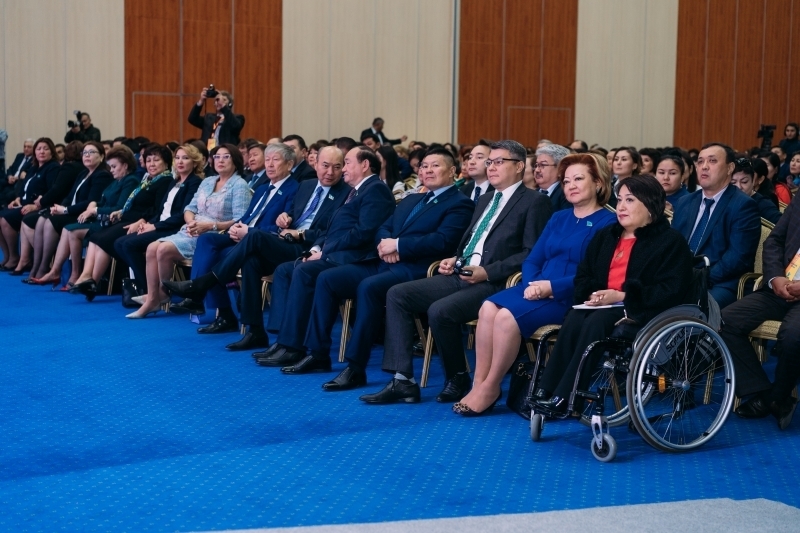 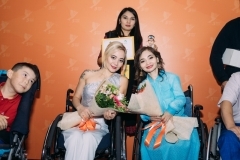 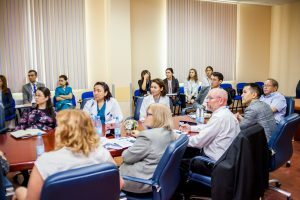 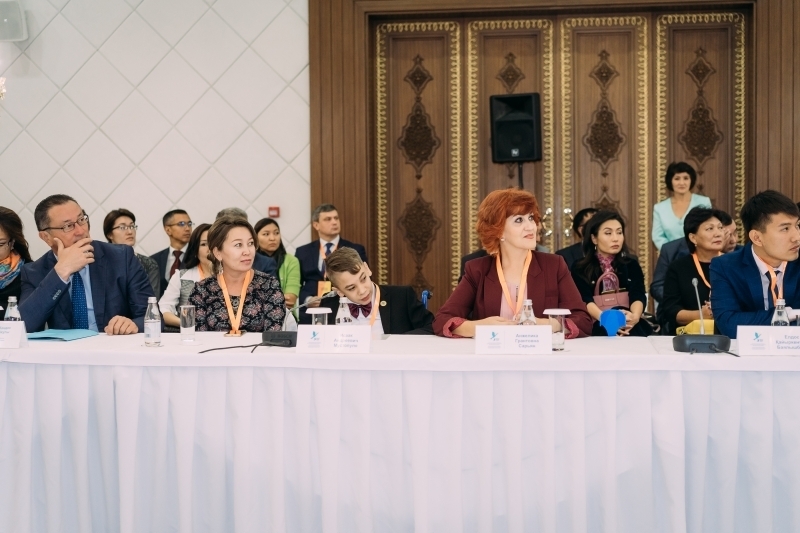 The event welcomed representatives with the Parliament of Kazakhstan, the Government of Kazakhstan, central and local executive bodies, educational institutions and non-governmental organizations. 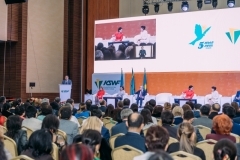 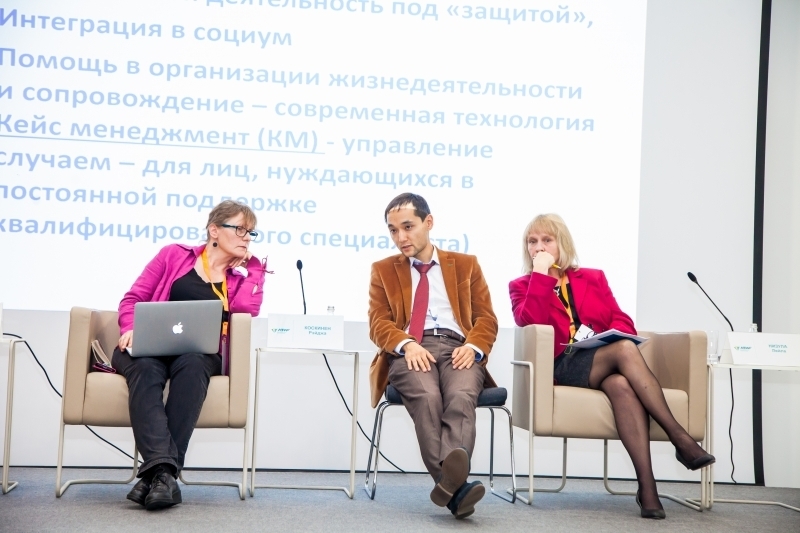 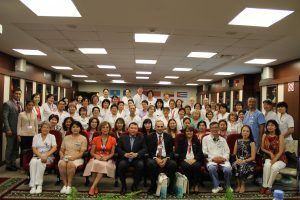 Practitioners, scientists, public and political figures from around the world had the opportunity to discuss and find ways to enhance social workers’ competences and authority. 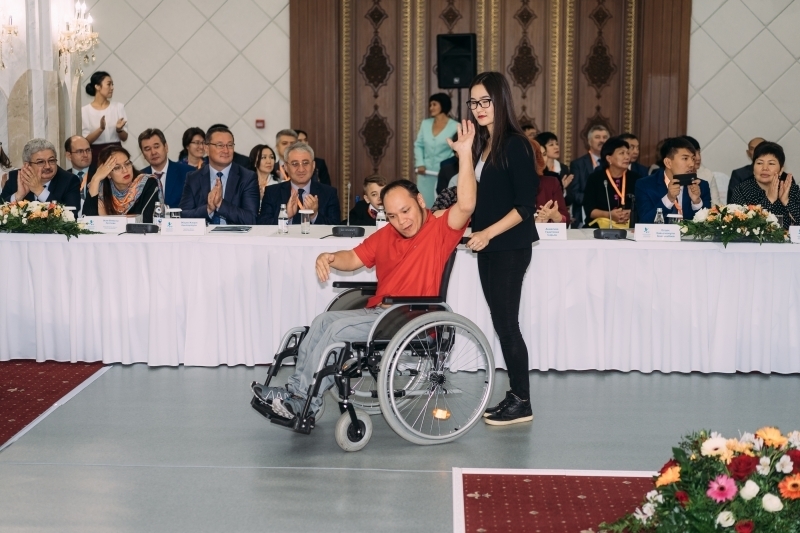 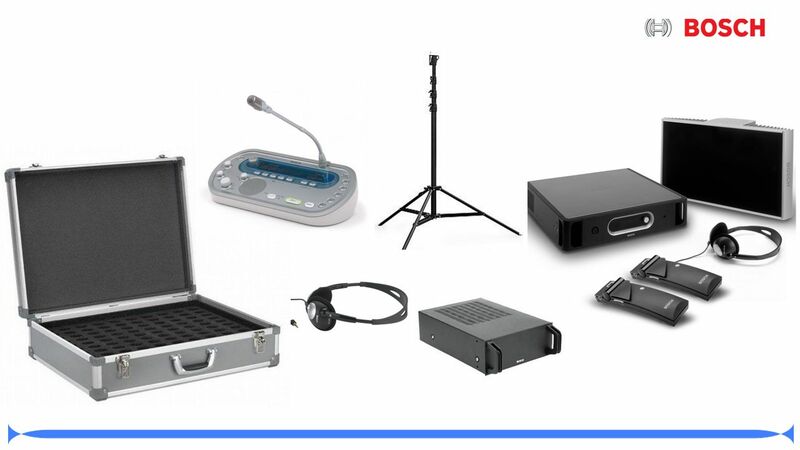 In doing so, they took into account the particularities of remote areas, paid much attention to state-of-the-art technology to render professional assistance to people with disabilities, elderly, homeless, victims of domestic violence, and human traffic victims. 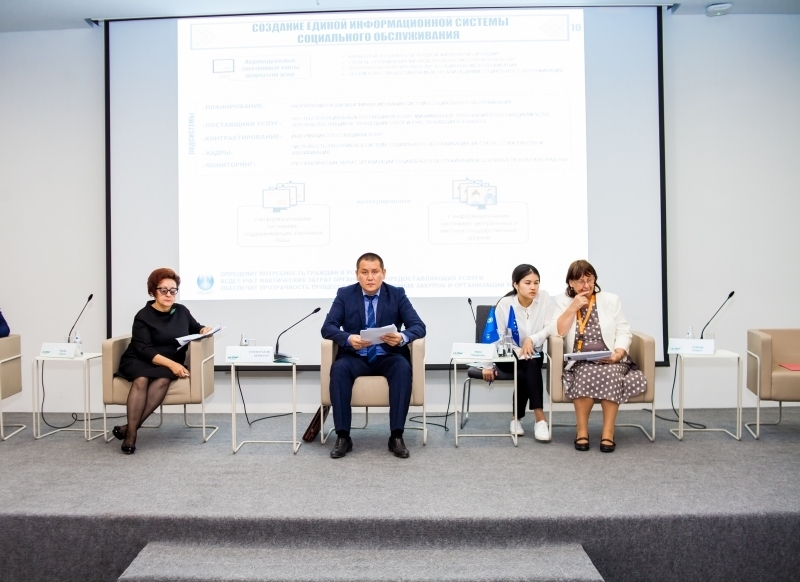 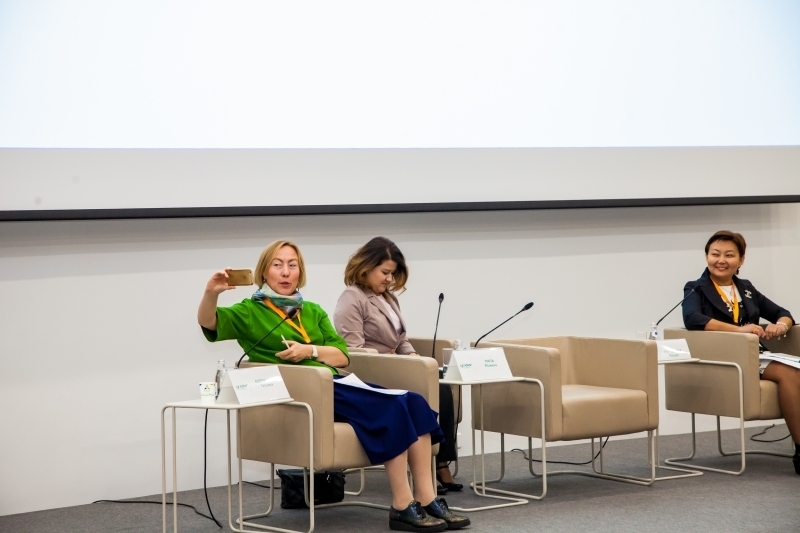 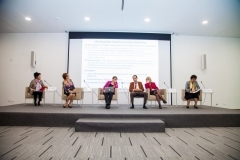 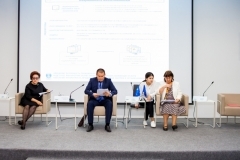 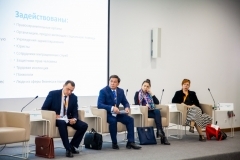 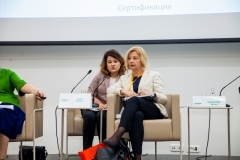 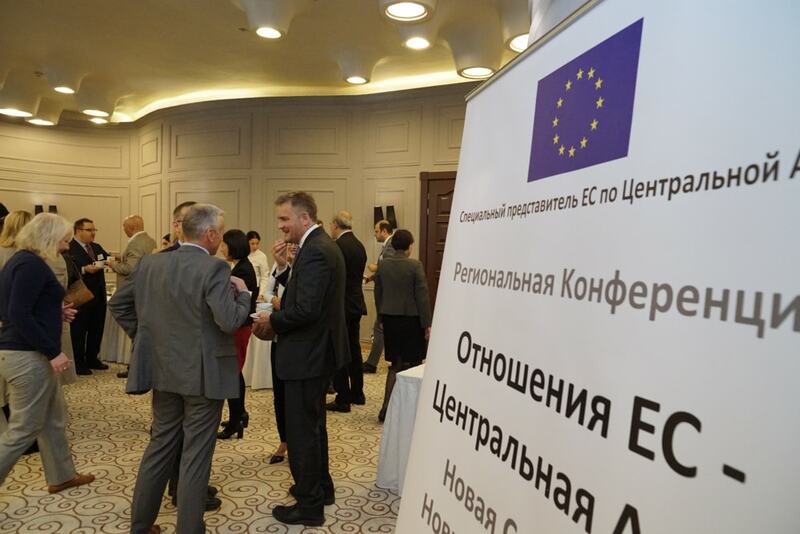 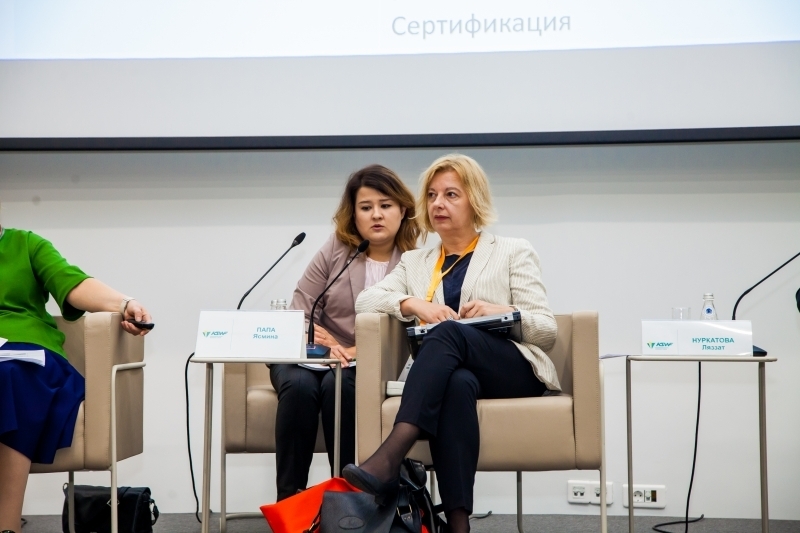 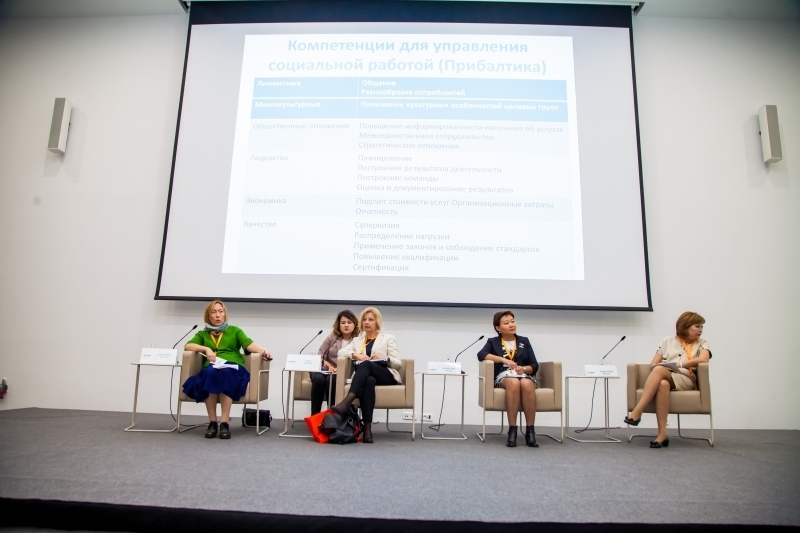 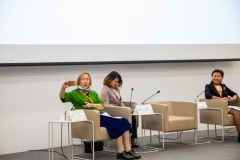 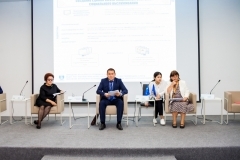 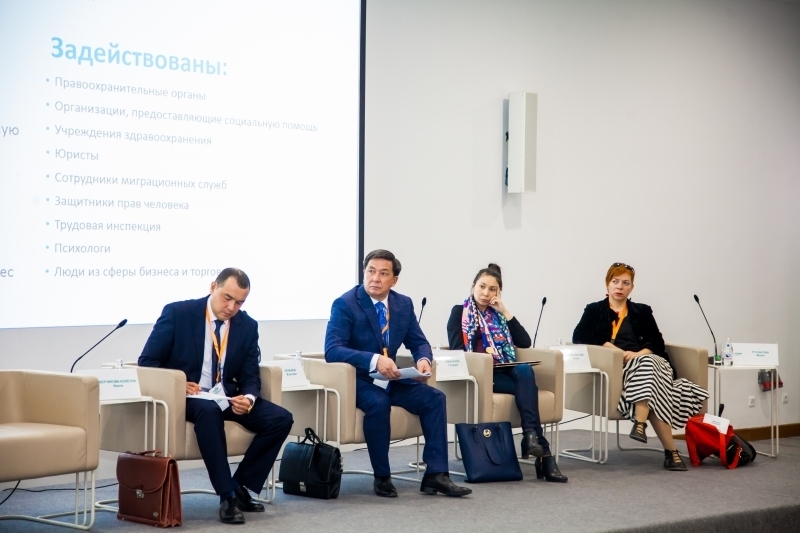 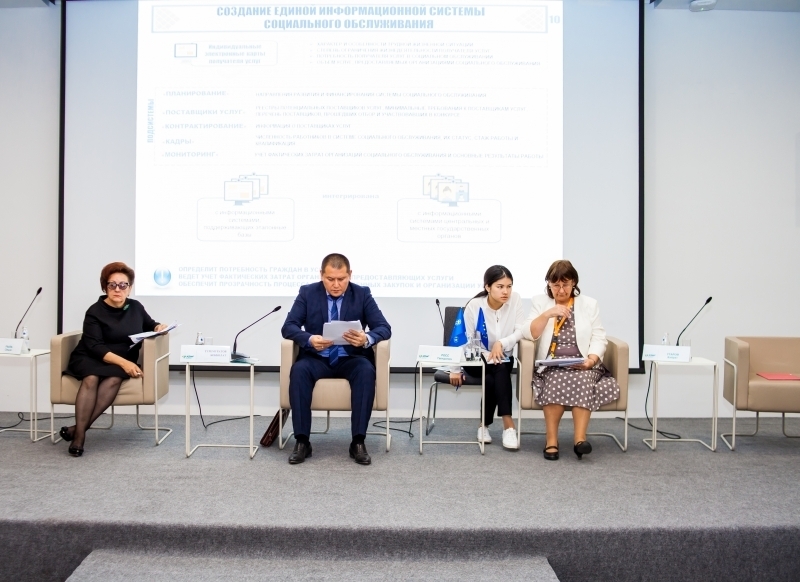 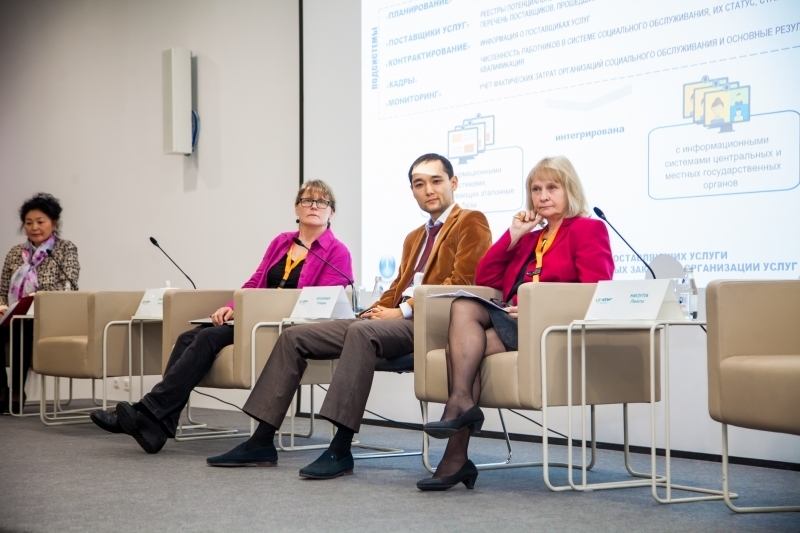 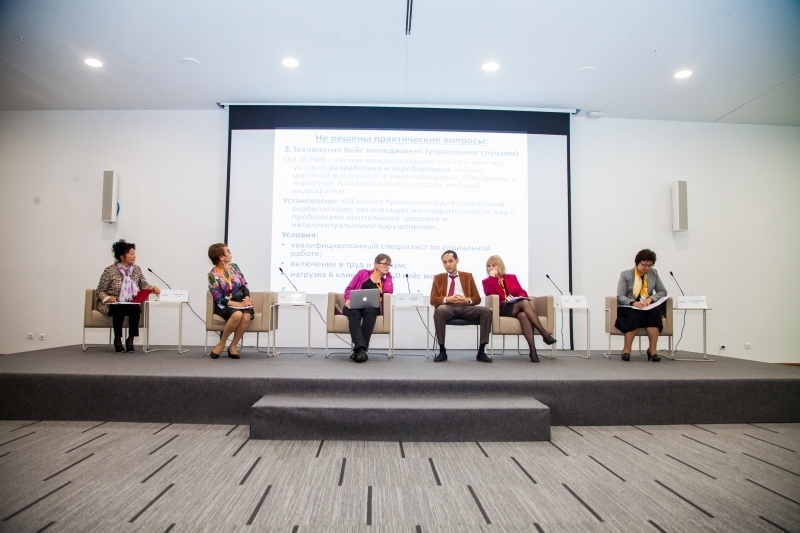 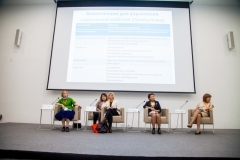 The forum touched upon the experience and prospects for advancing social work in the penitentiary system and health care sector, as well as new mechanisms and opportunities for interdepartmental and intersectoral cooperation in implementing the social policy. 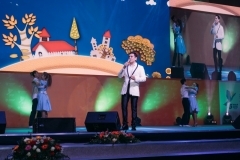 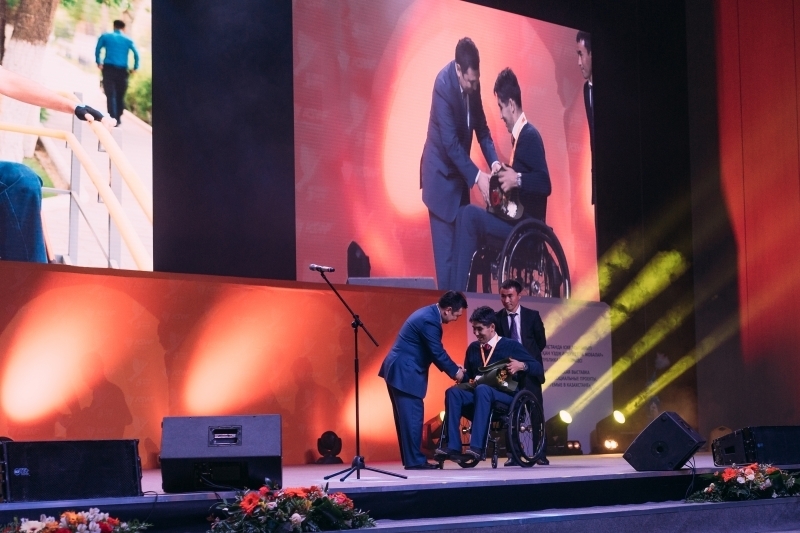 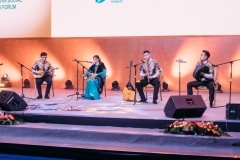 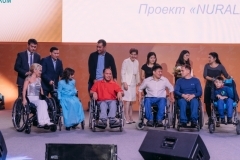 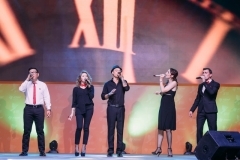 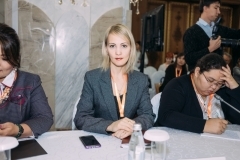 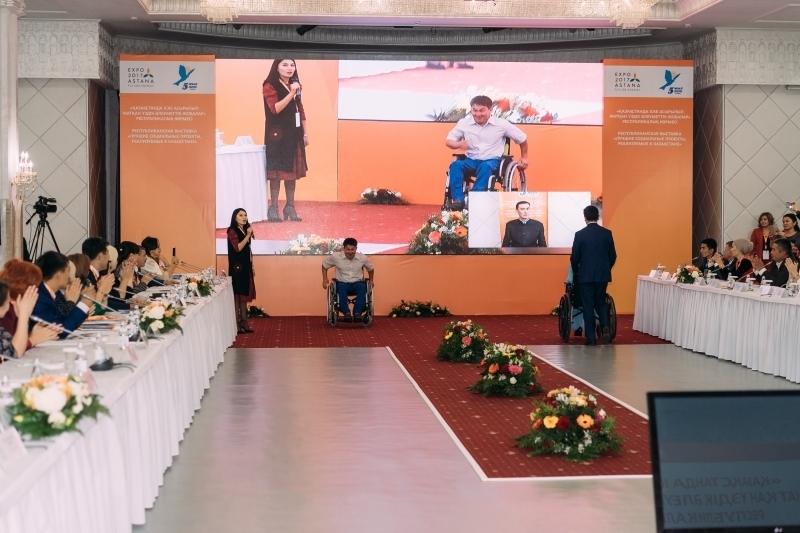 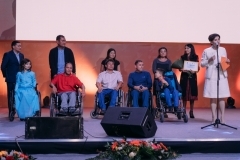 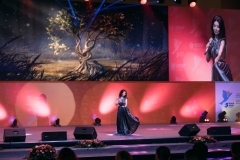 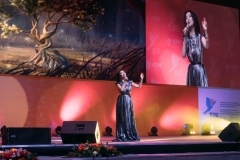 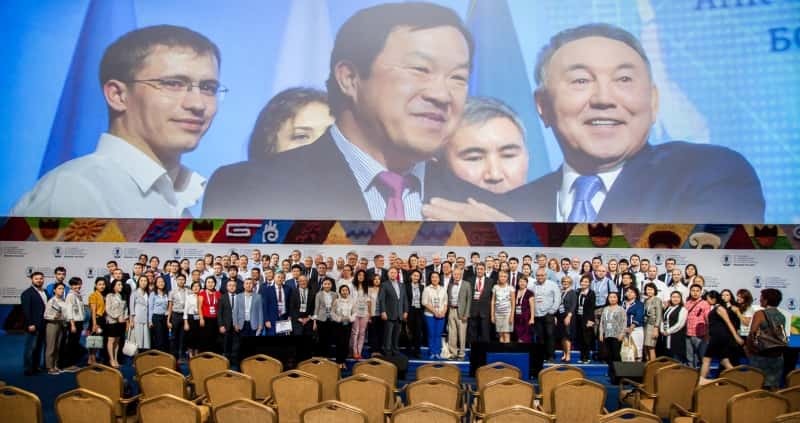 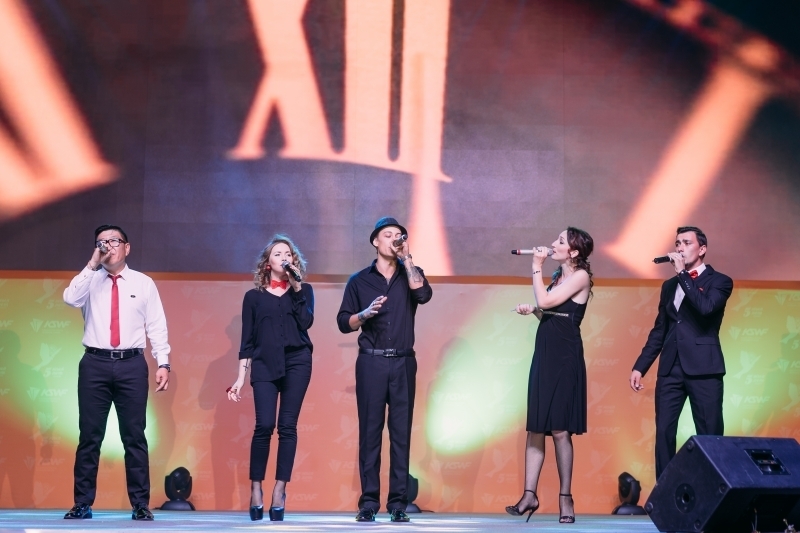 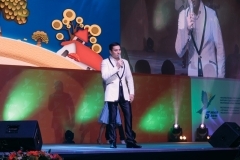 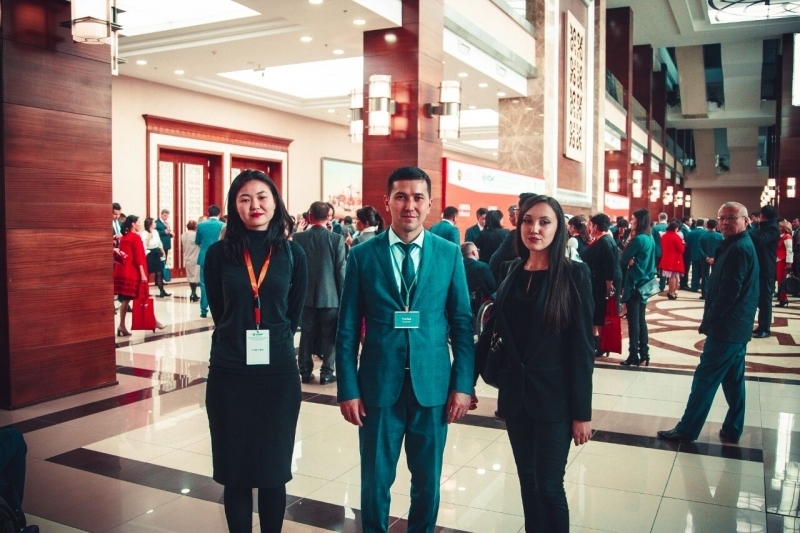 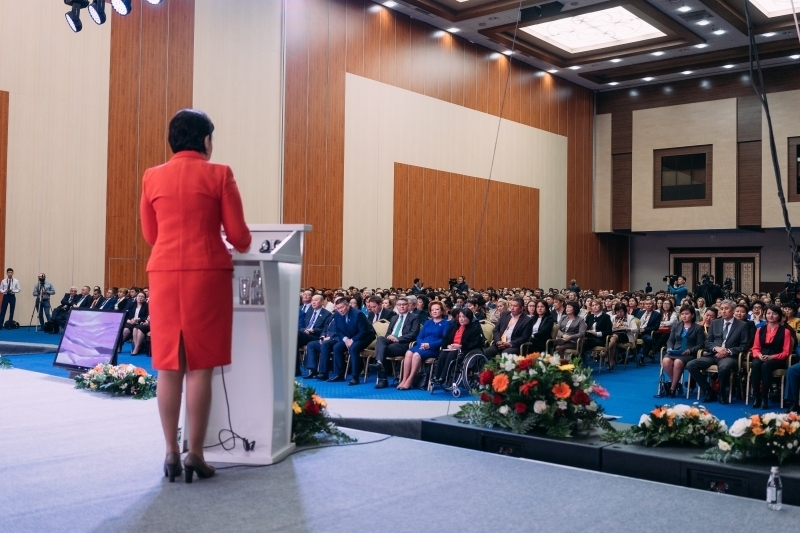 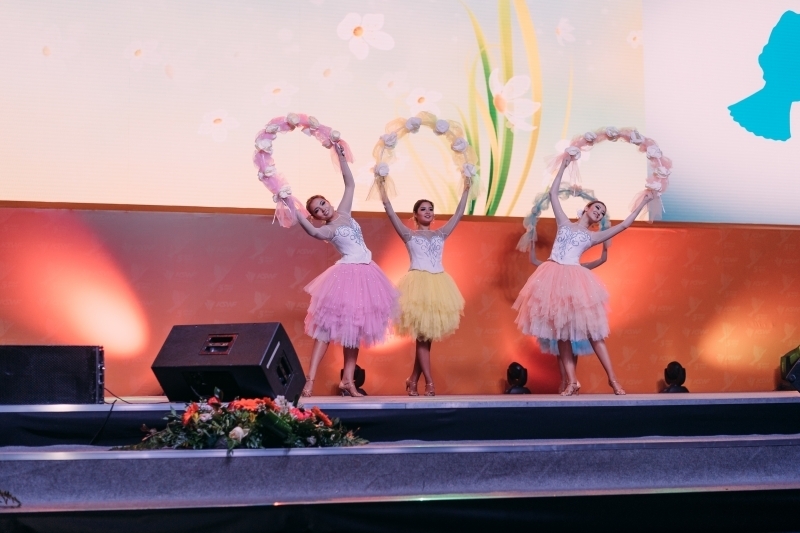 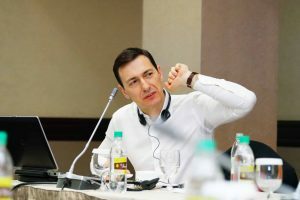 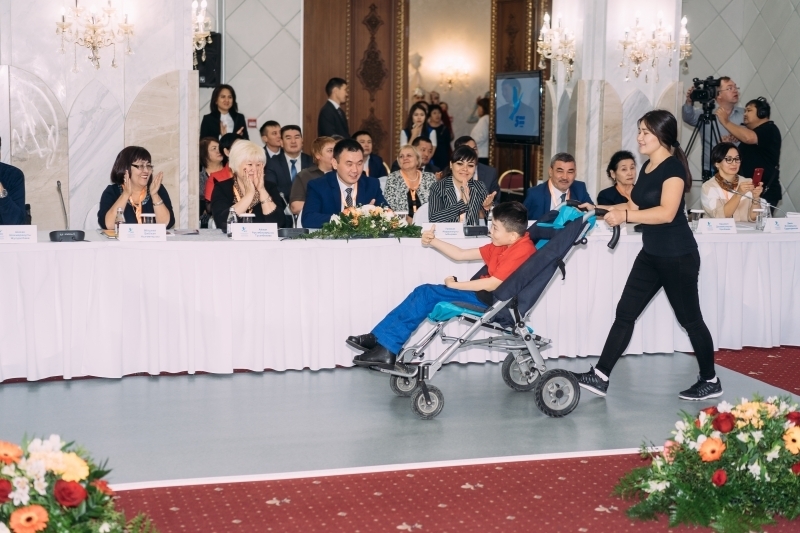 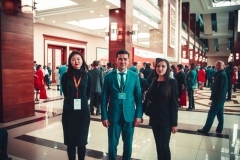 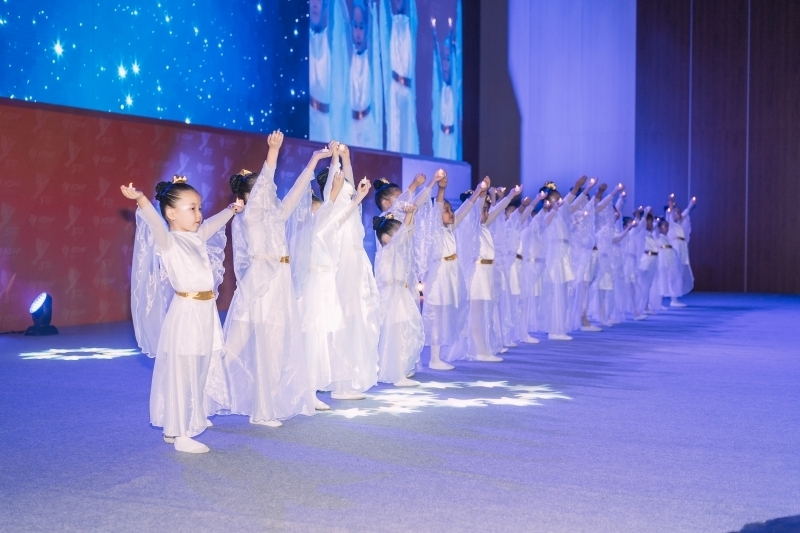 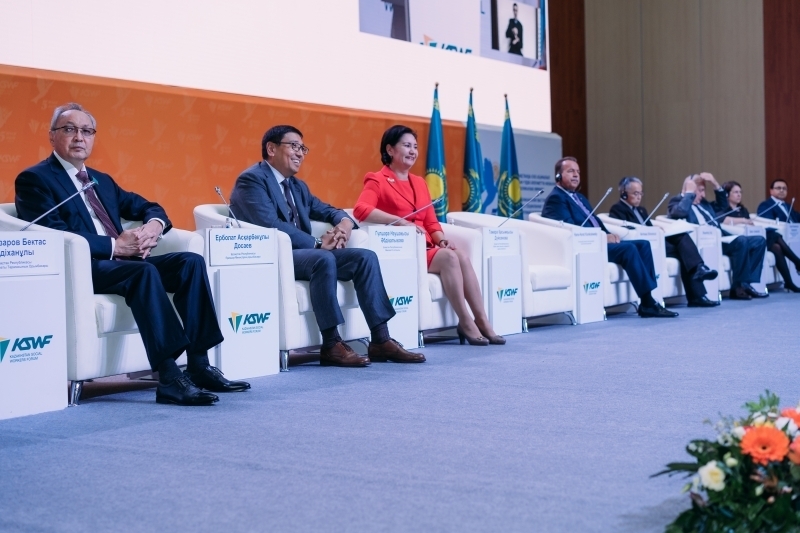 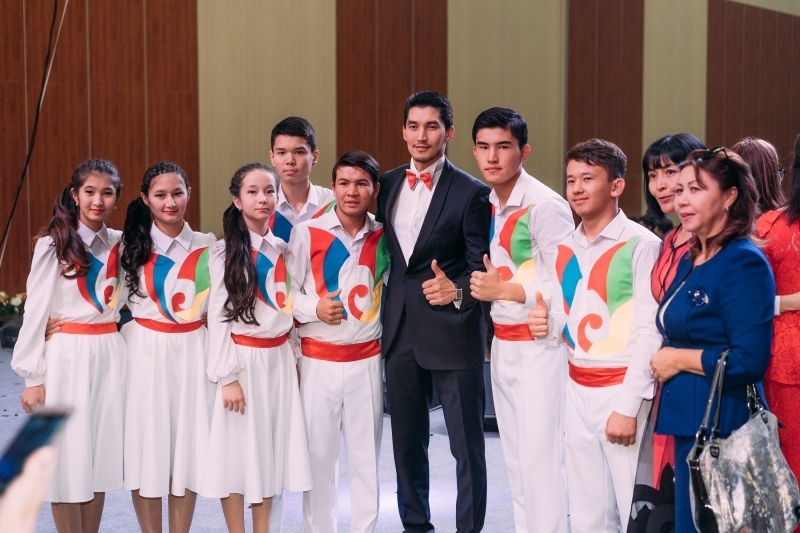 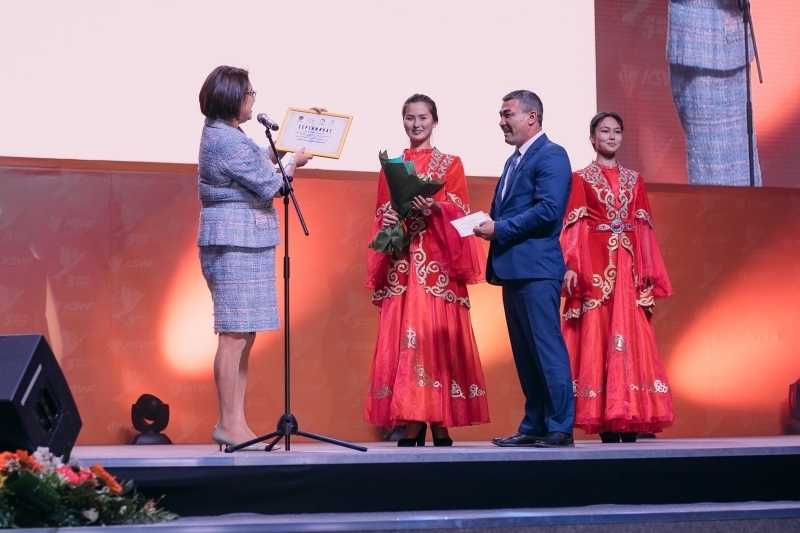 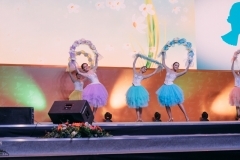 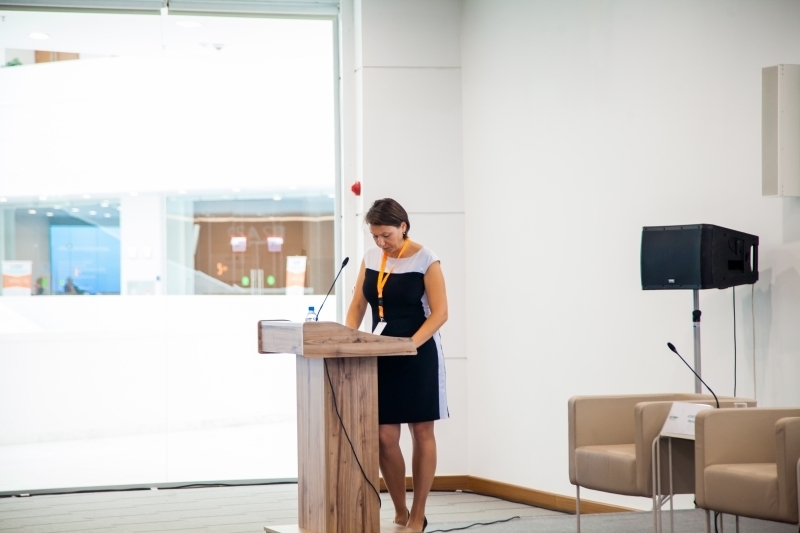 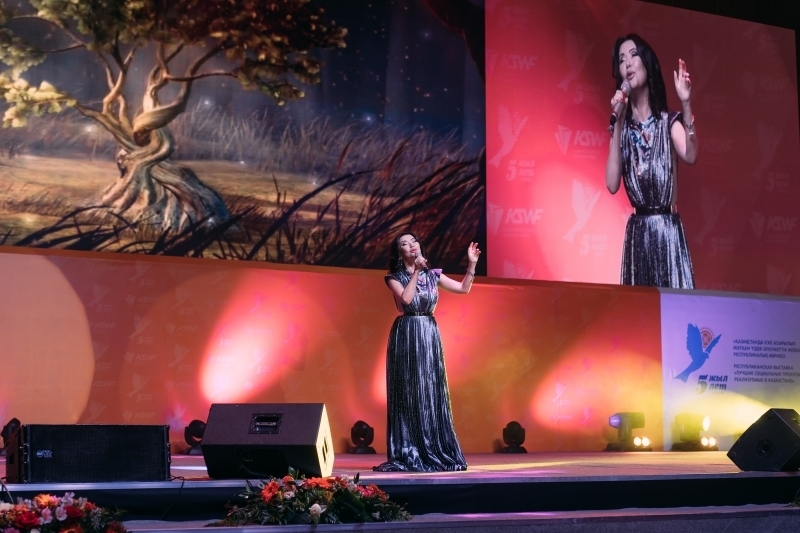 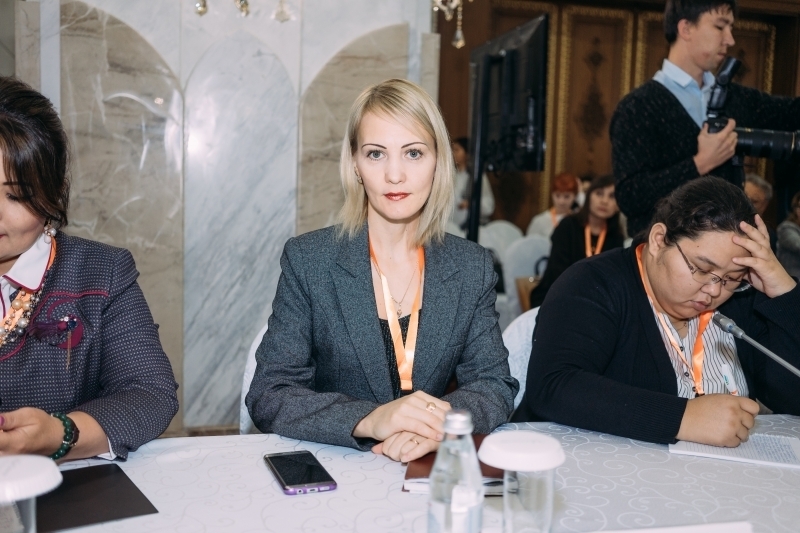 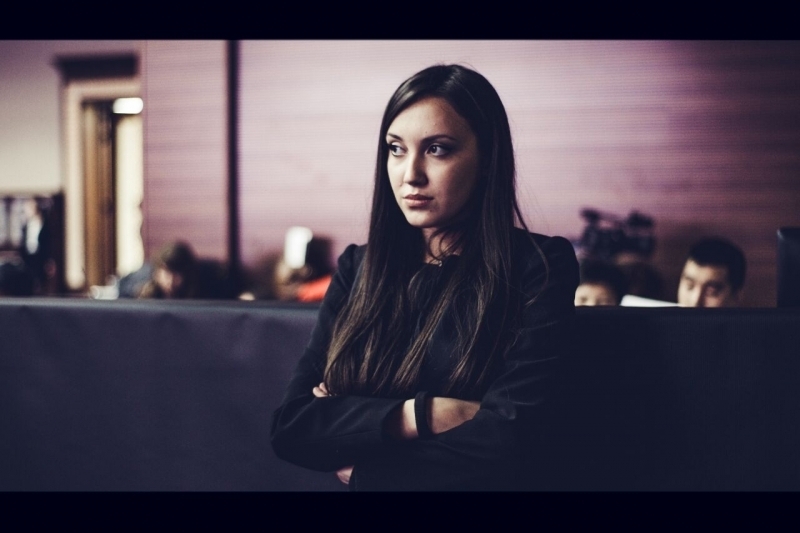 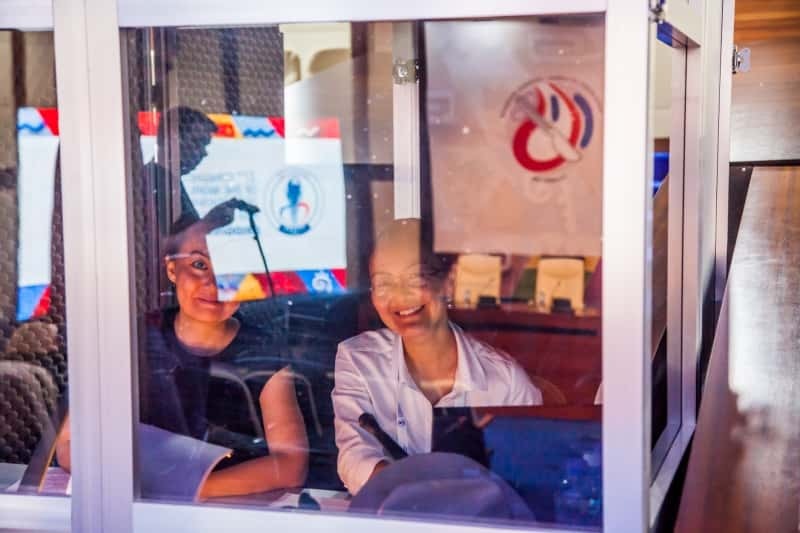 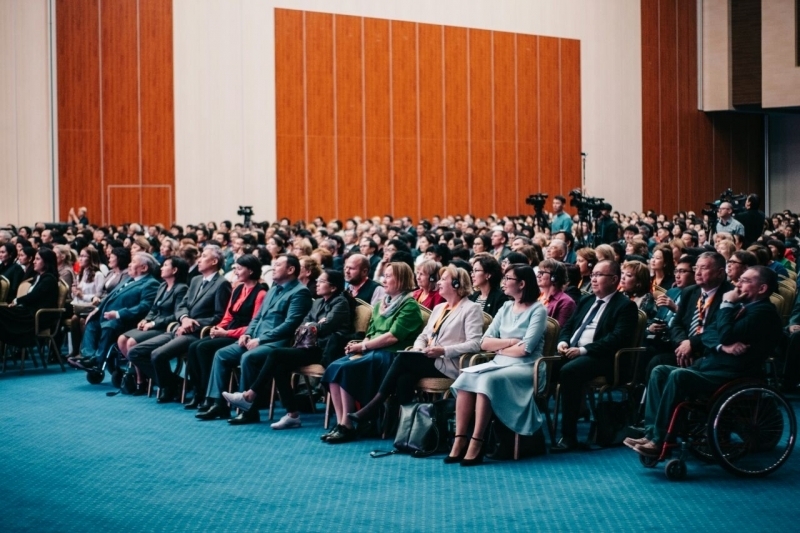 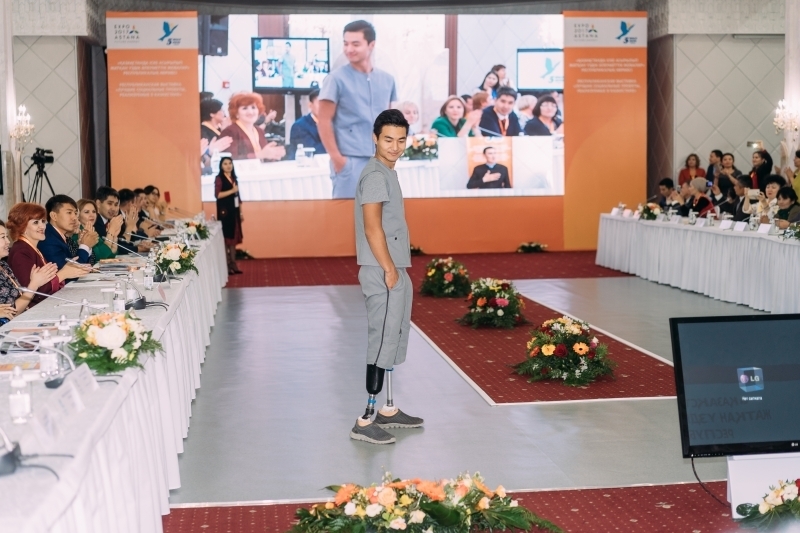 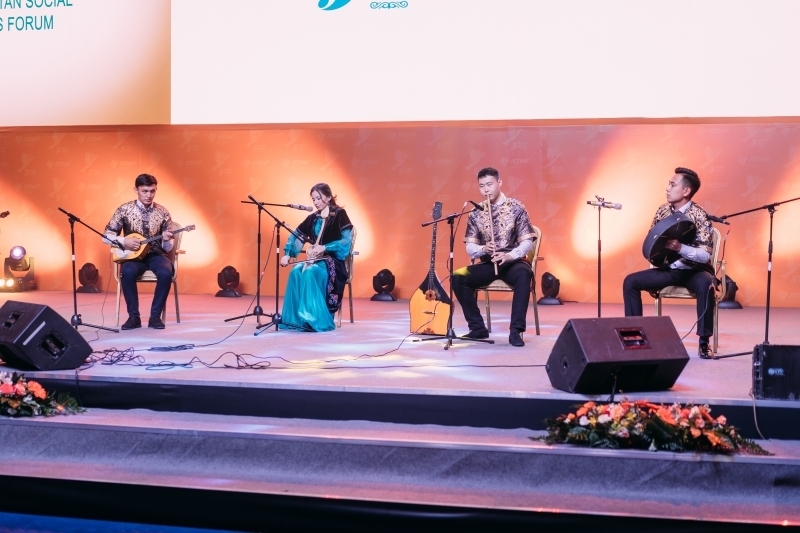 The BG team did not stand aside and were actively engaged in delivering best service possible when it came to rendering consecutive and simultaneous interpretation services at this much significant social event in Kazakhstan. 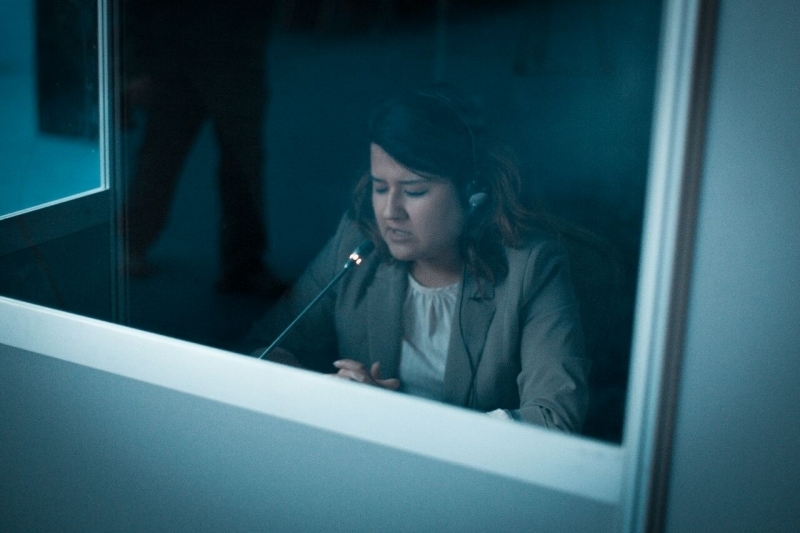 As part of Forum activities, our spoken translators went to the so called Crisis Centers for social services, the Center that provided shelter to those who found themselves in a difficult position due to violence or threat of violence. 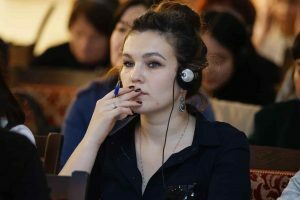 Our translators interpreted for international experts and ensured smooth communication English to Russian and Russian to English. Our team also did simultaneous translation in the Congress Center and Palace of Independence at the plenary session of the Forum. Our interpreters simultaneously translated such prominent personalities as the Minister of Labor and Social Protection of Population of Kazakhstan Tamara Duisenova, the Secretary of State of the Republic of Kazakhstan Gulshara Abdykalikova, the Permanent Coordinator of the United Nations in the Republic of Kazakhstan Norimas Shimomur and representatives with the Government and the Majilis of the Parliament. 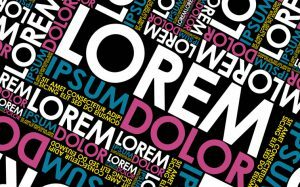 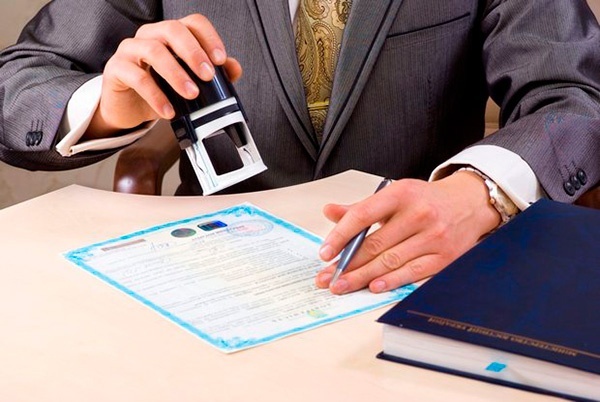 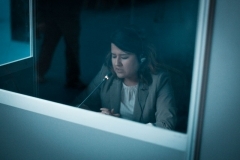 The client was extremely pleased with quality translation our translators group provided. 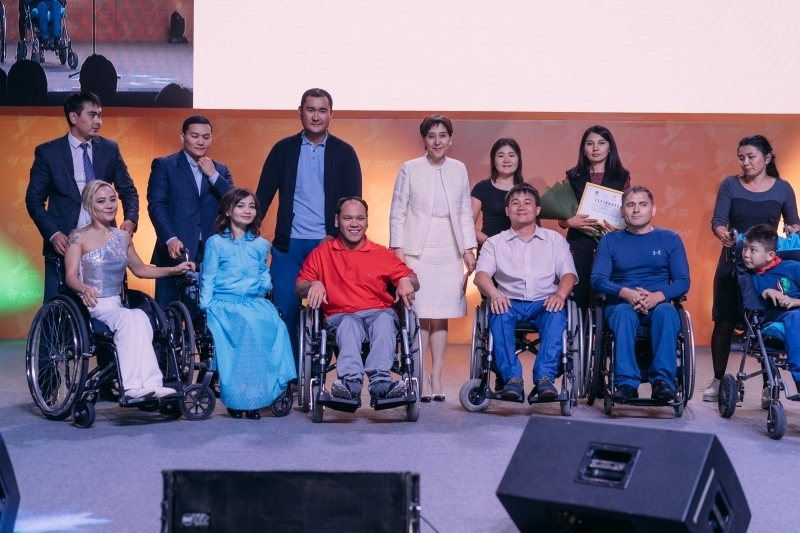 Bridging the Gaps team is very much proud to become part of such a significant event in the country! Number of participants at the Forum over 2k . 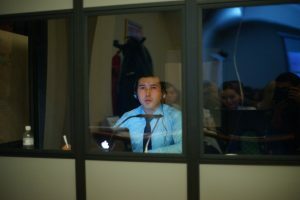 Number of spoken consecutive and simultaneous translators involved 10 translators.